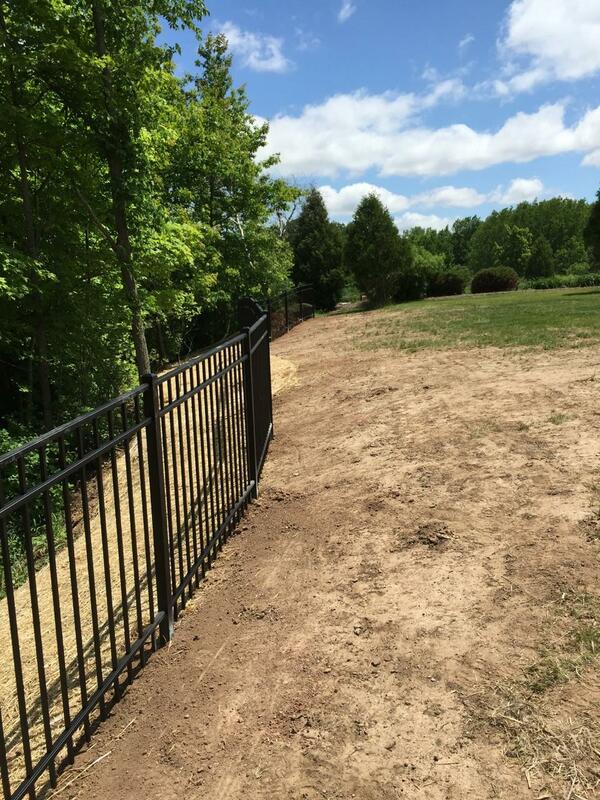 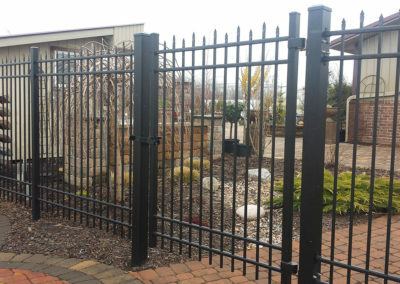 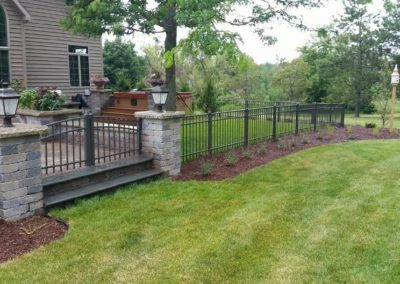 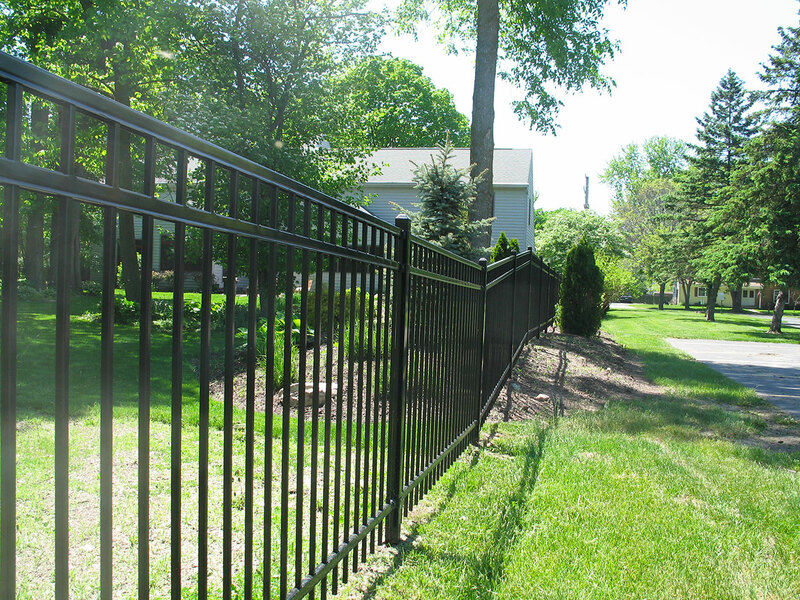 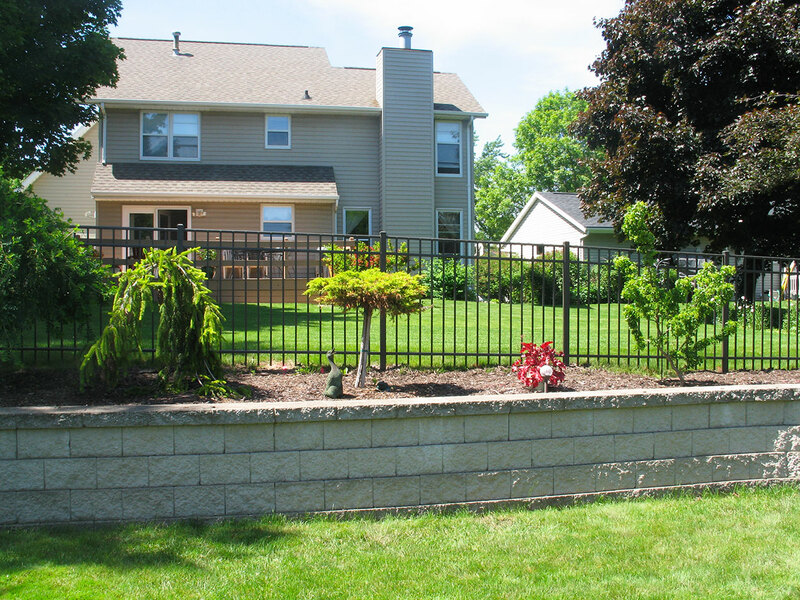 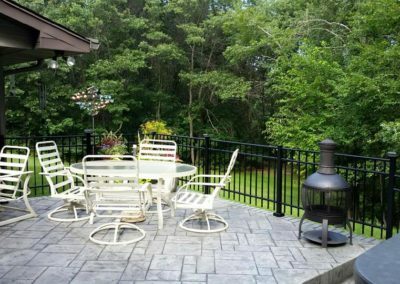 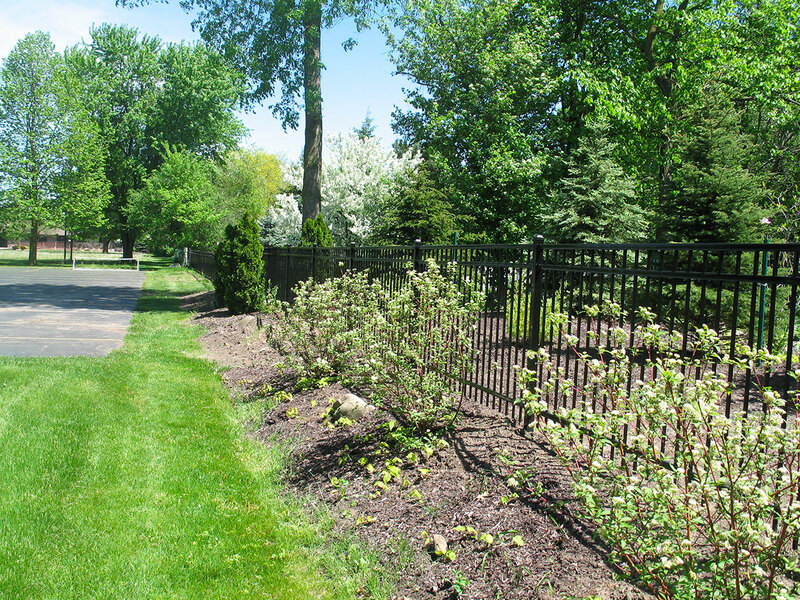 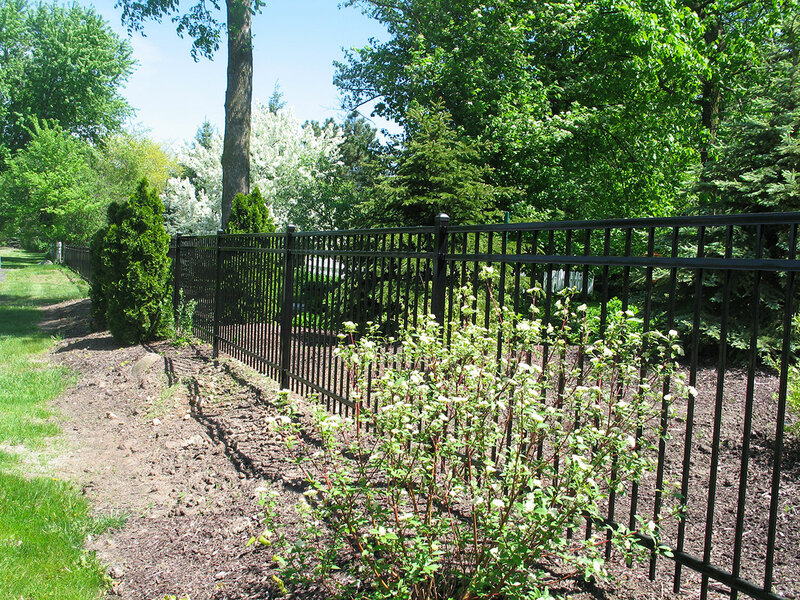 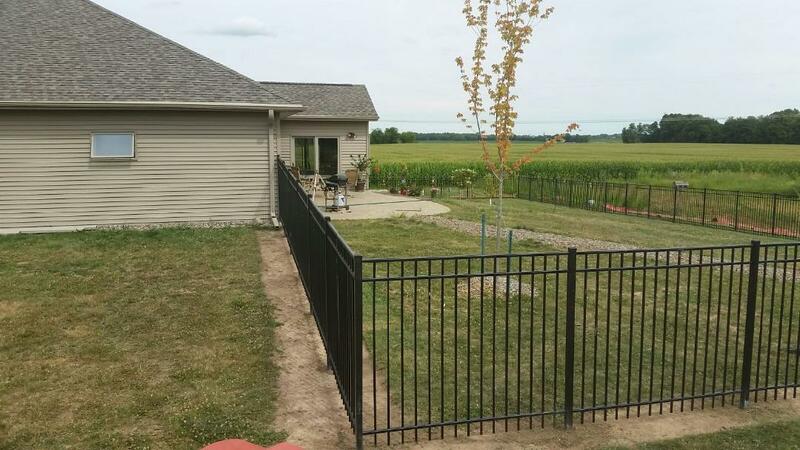 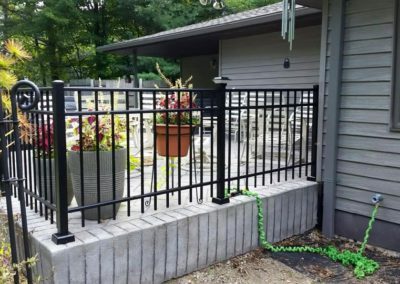 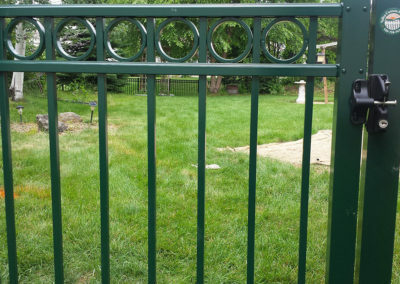 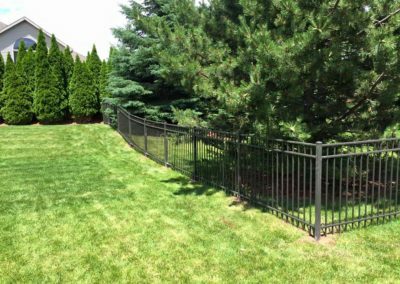 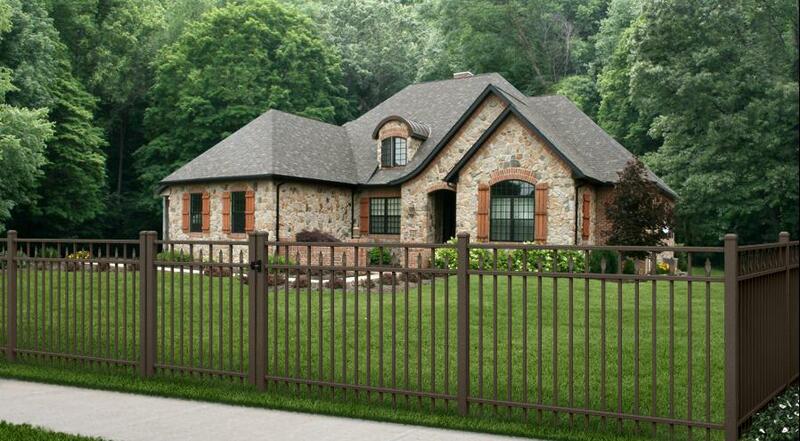 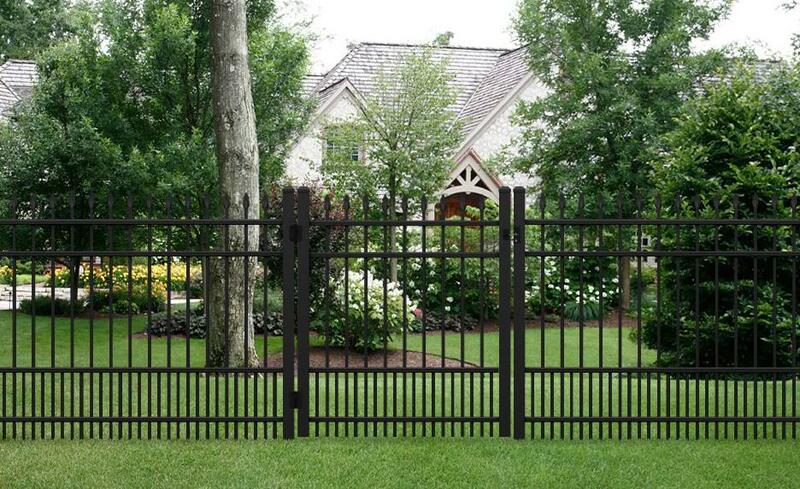 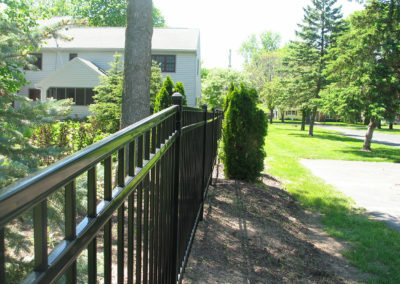 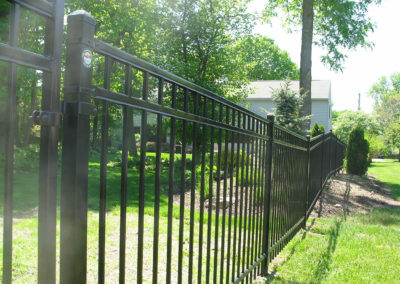 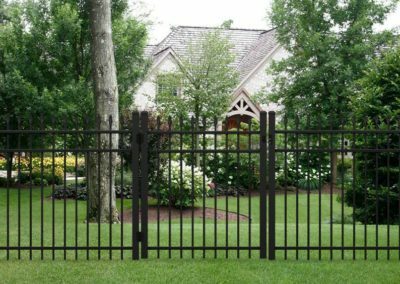 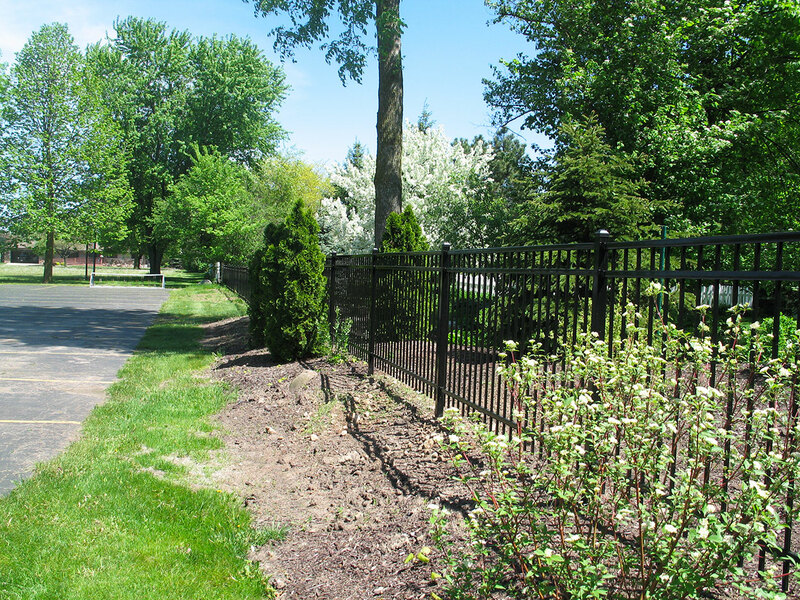 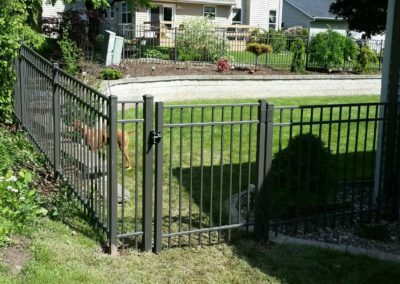 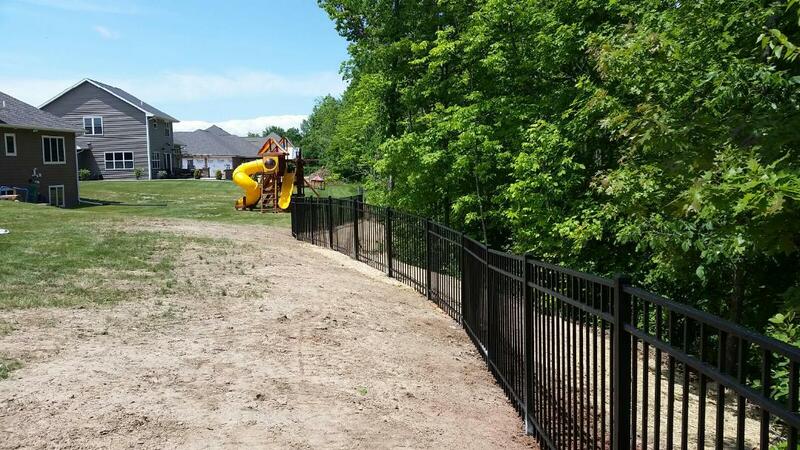 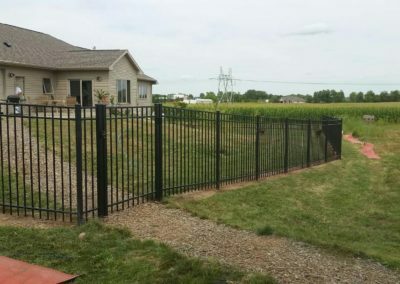 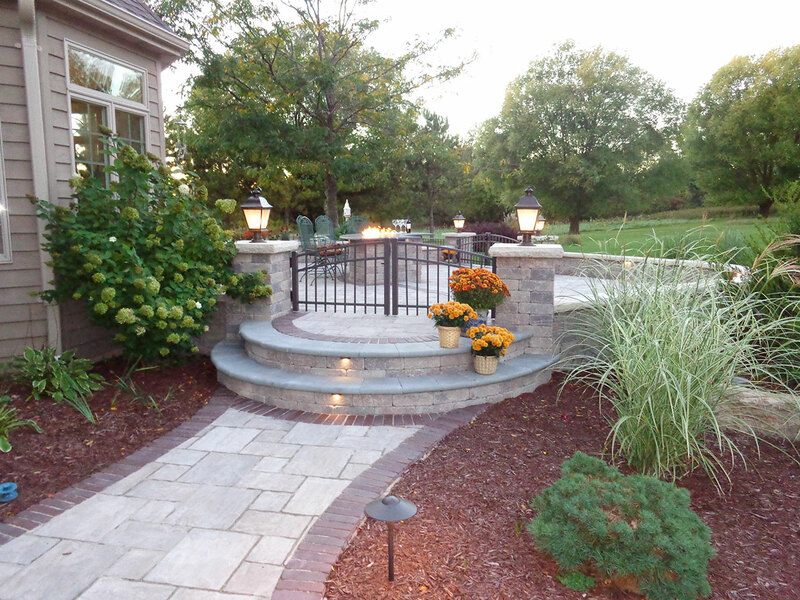 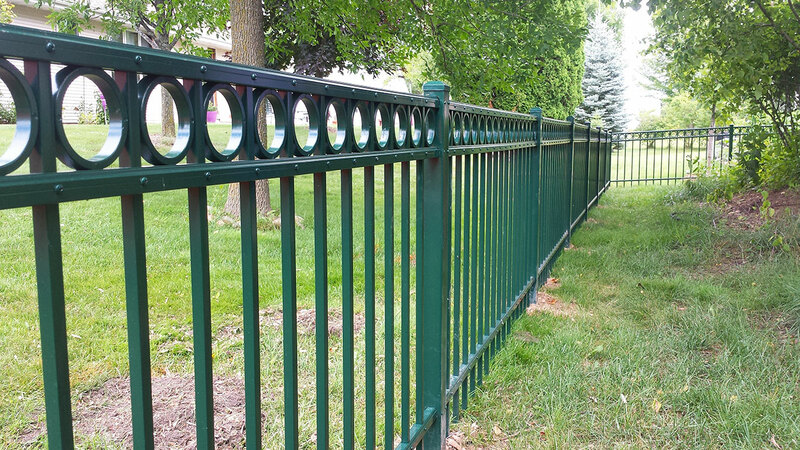 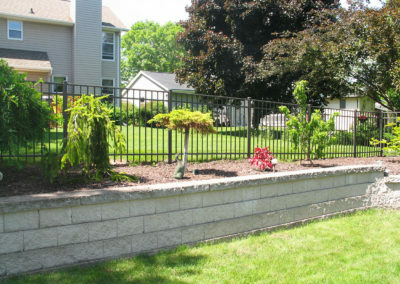 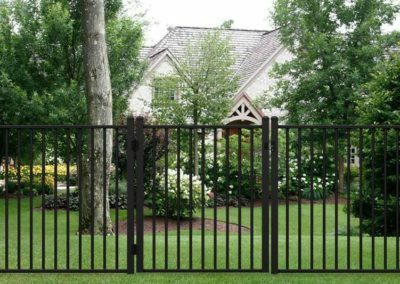 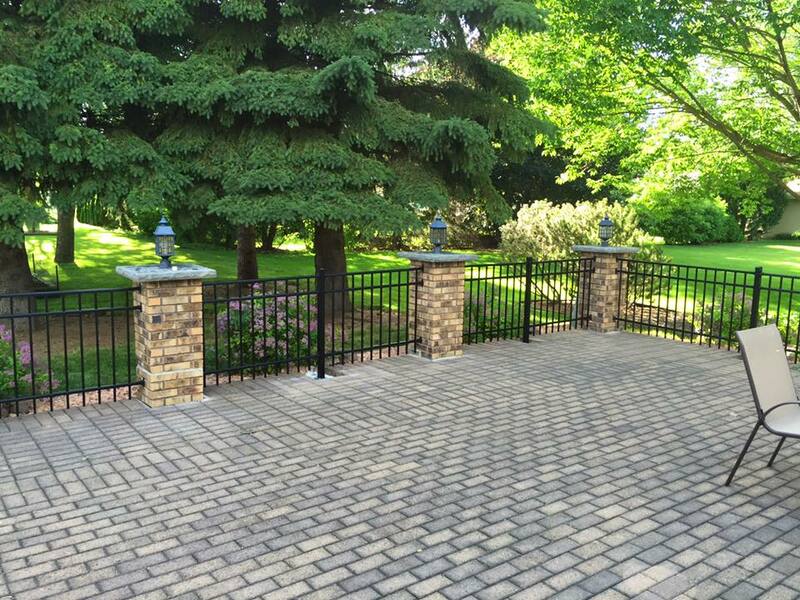 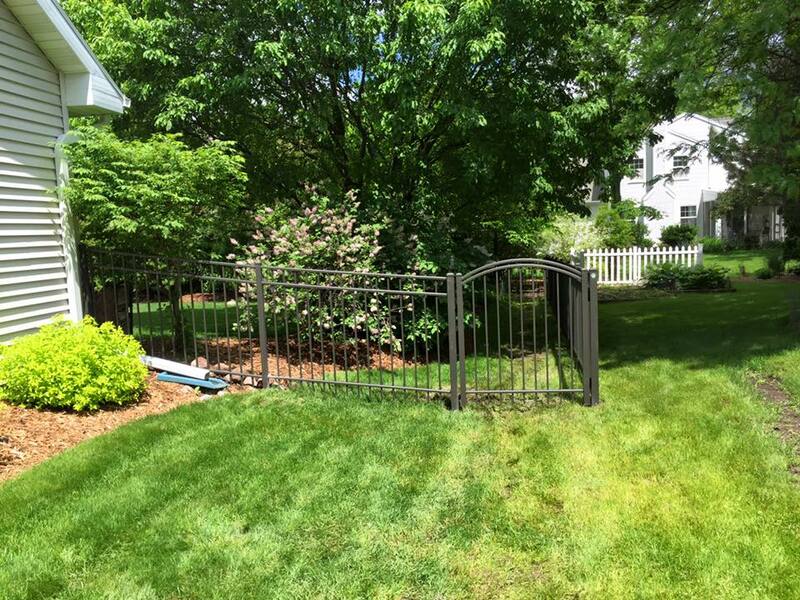 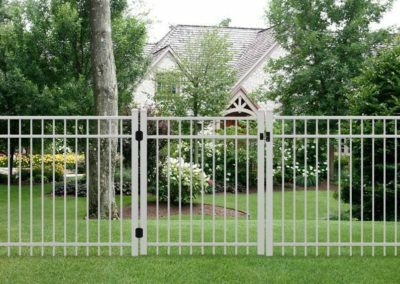 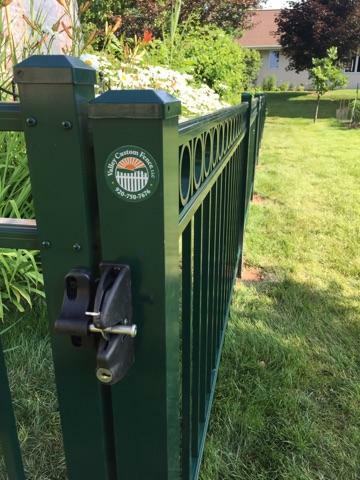 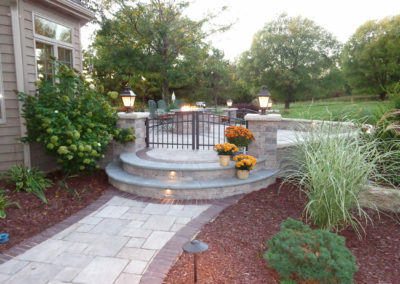 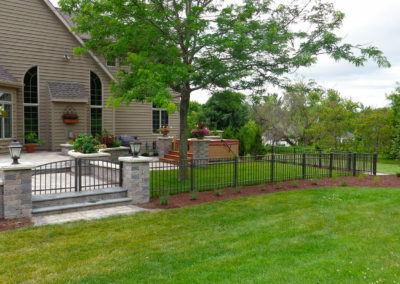 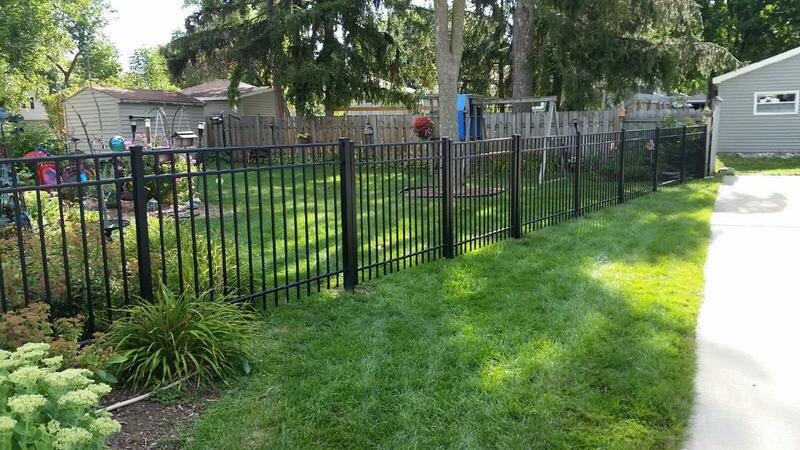 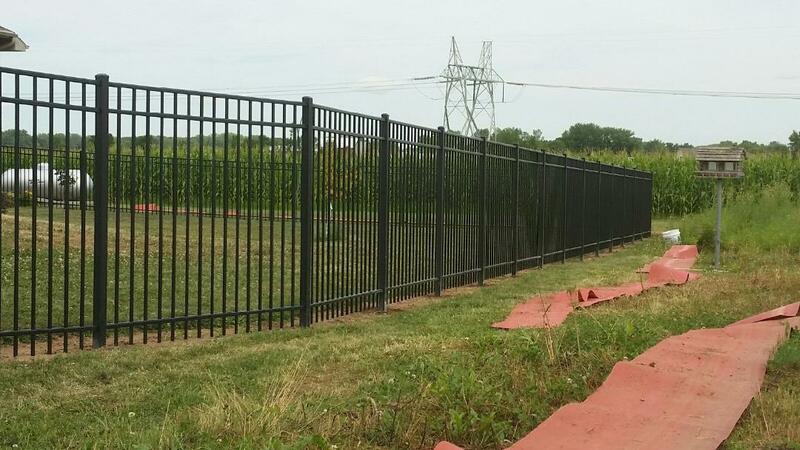 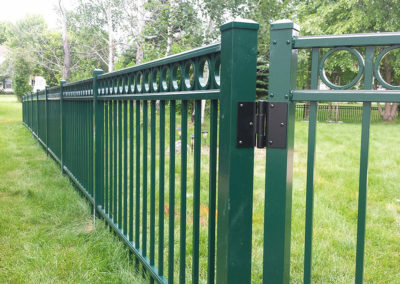 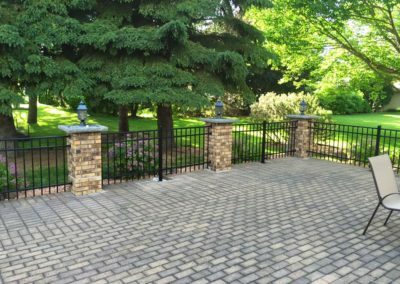 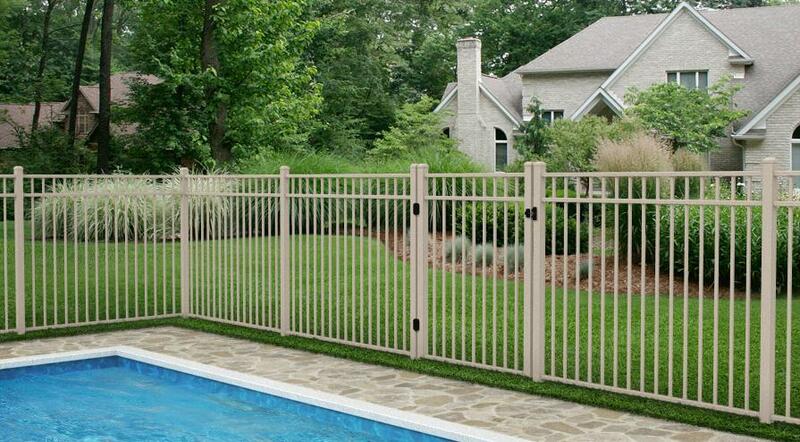 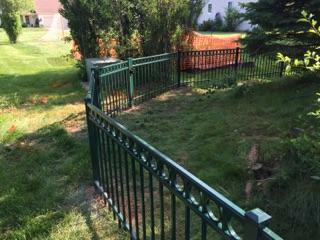 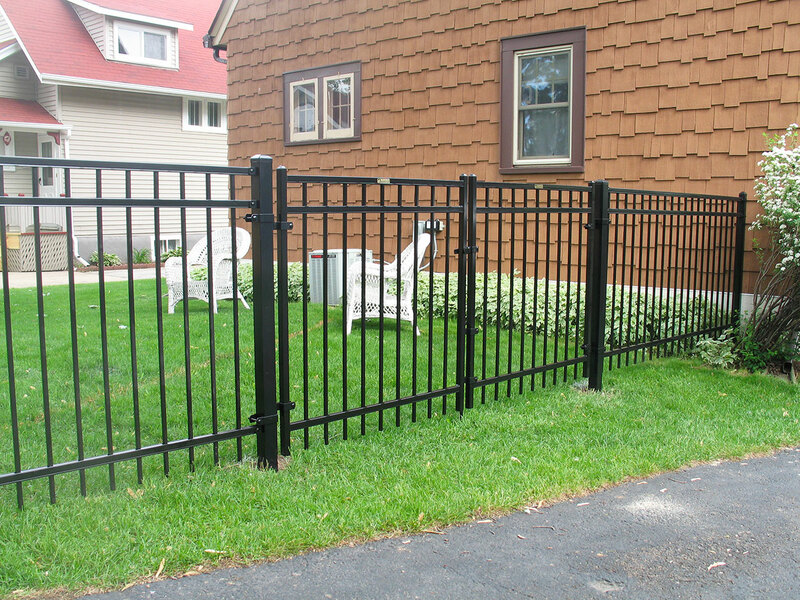 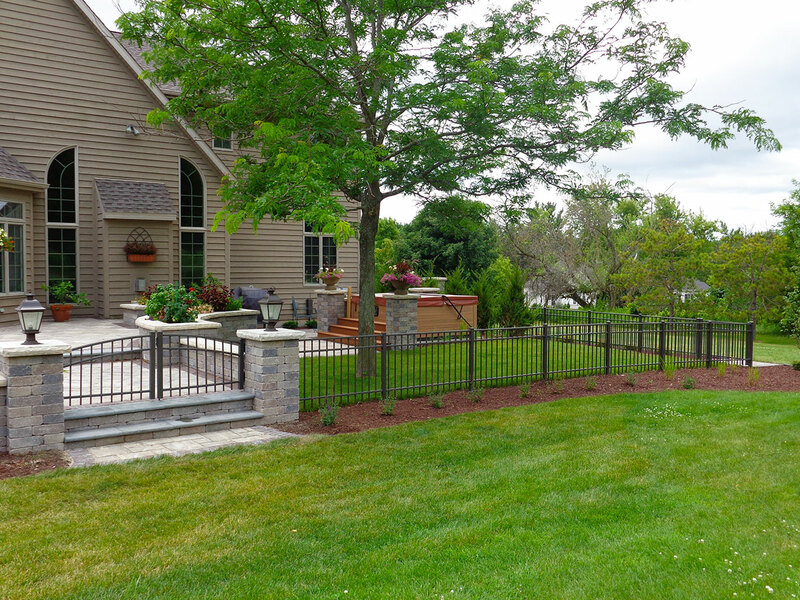 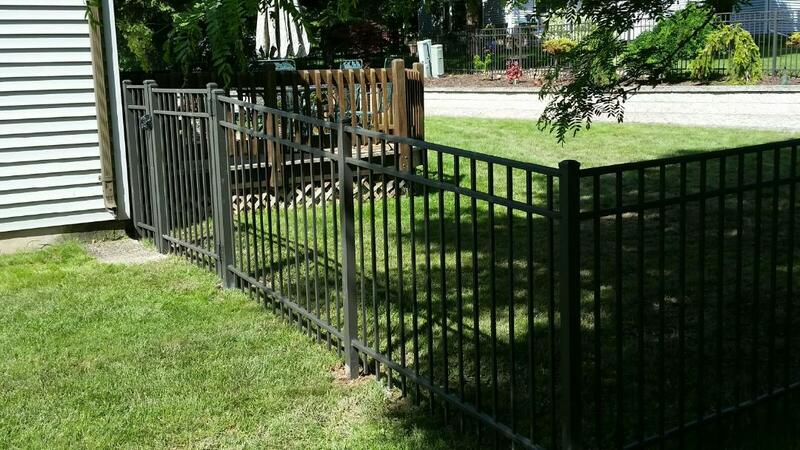 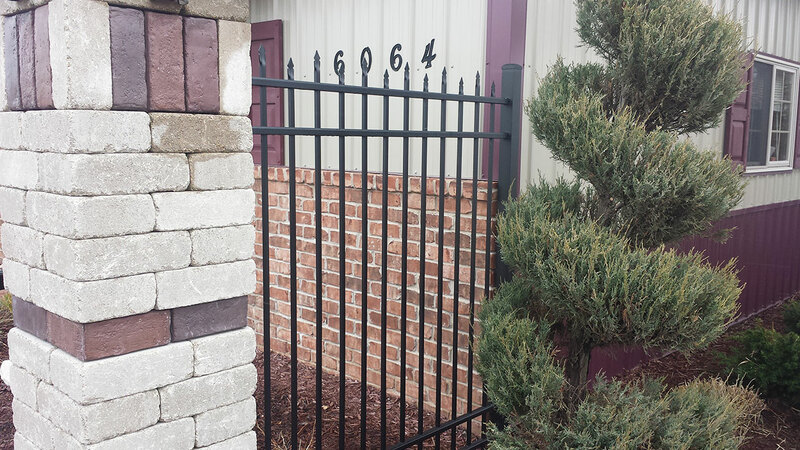 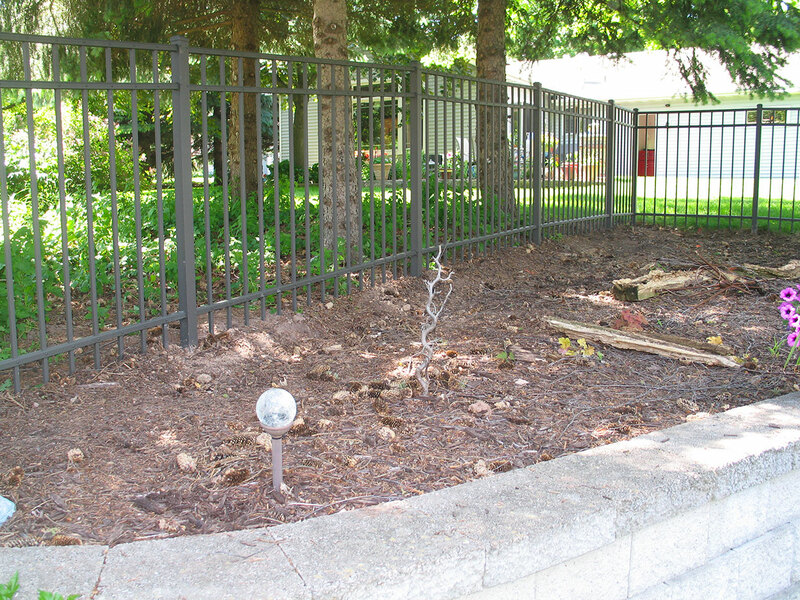 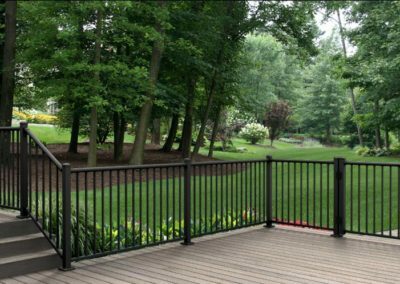 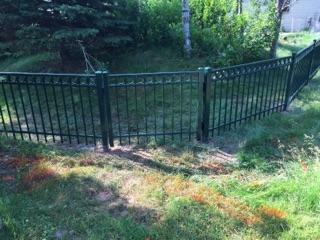 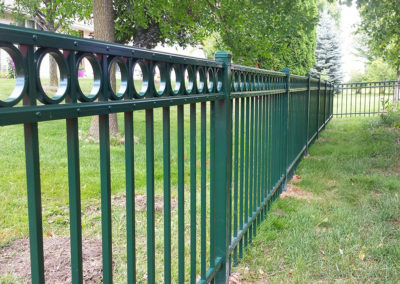 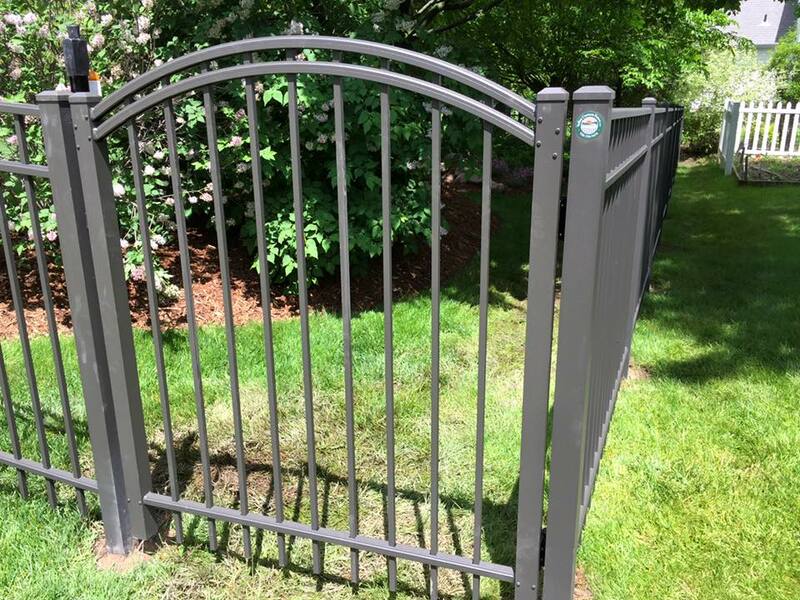 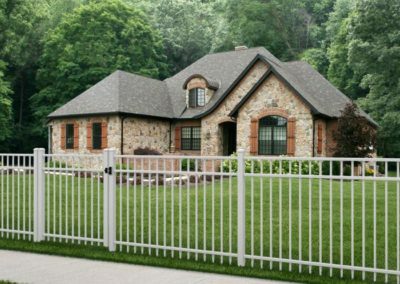 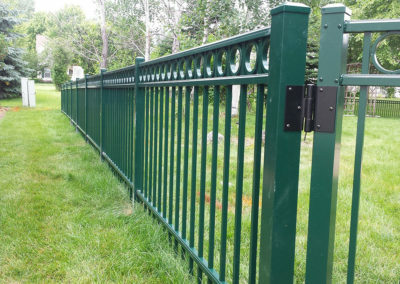 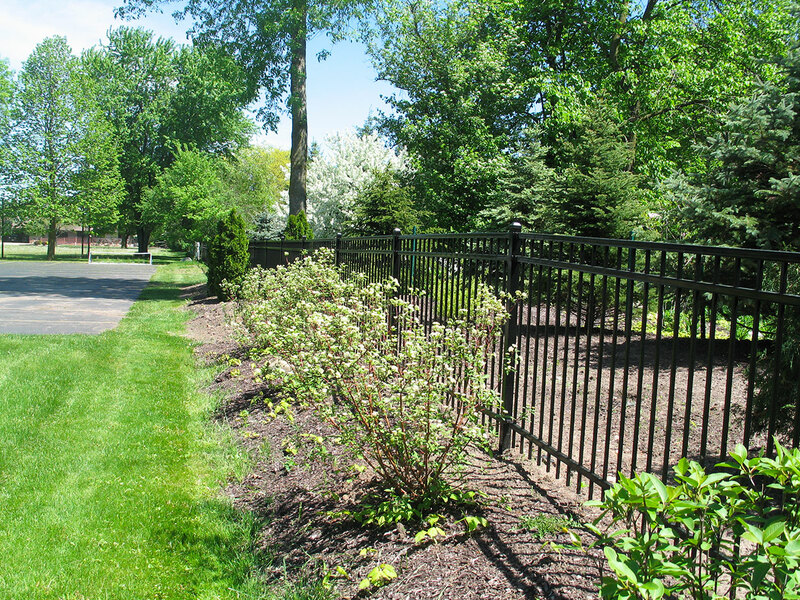 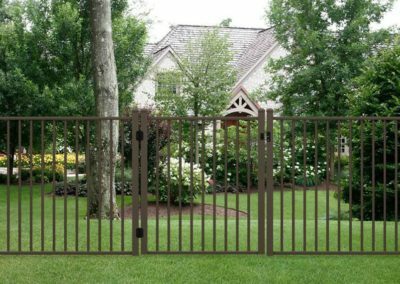 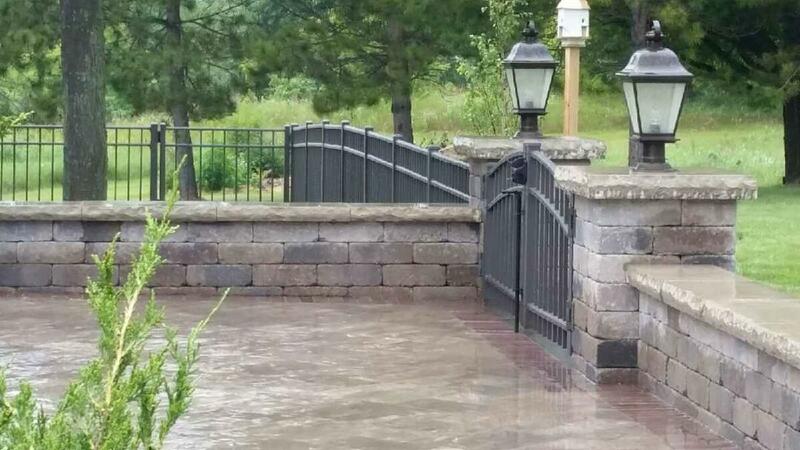 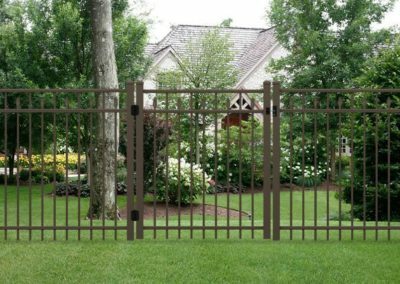 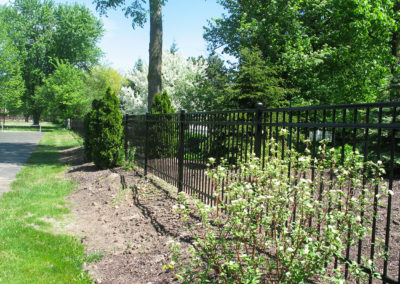 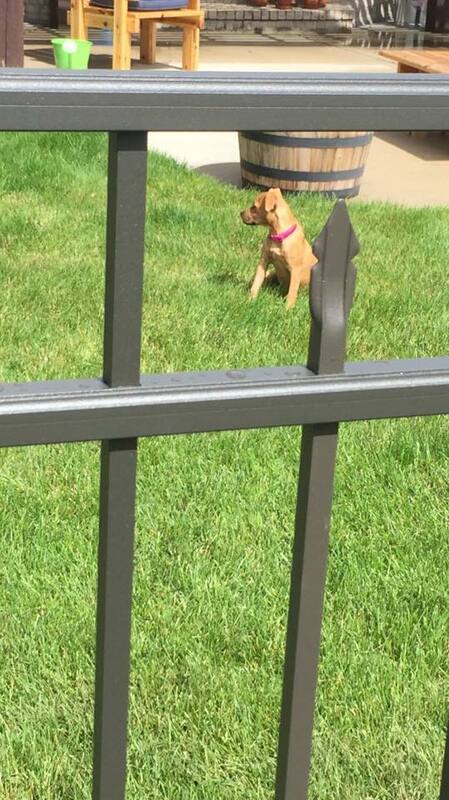 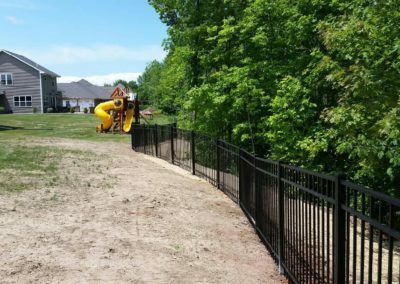 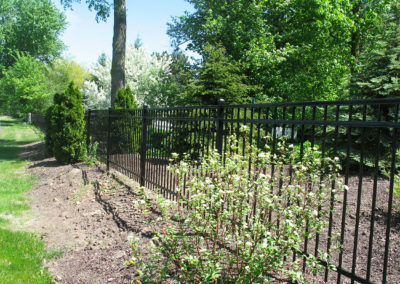 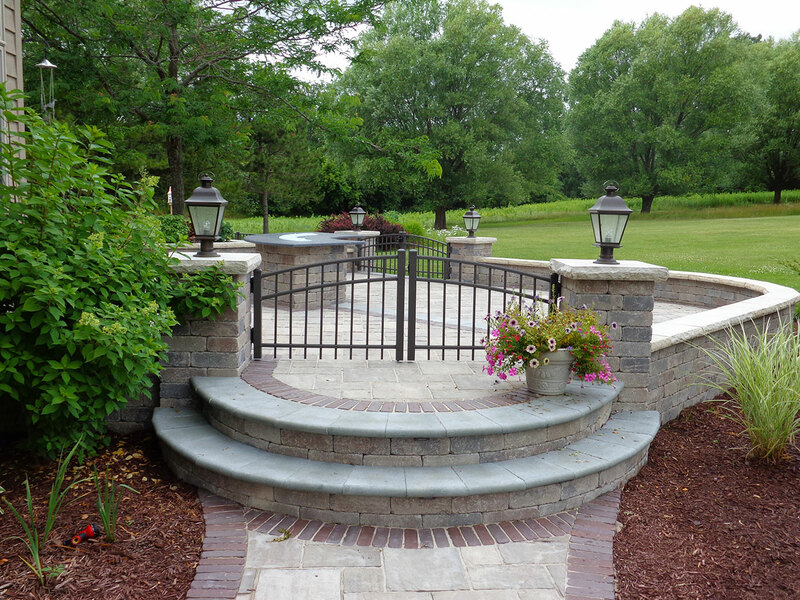 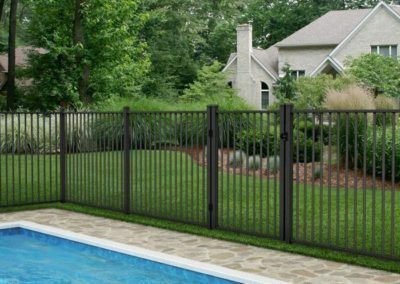 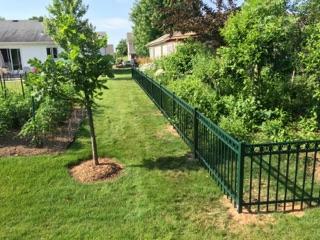 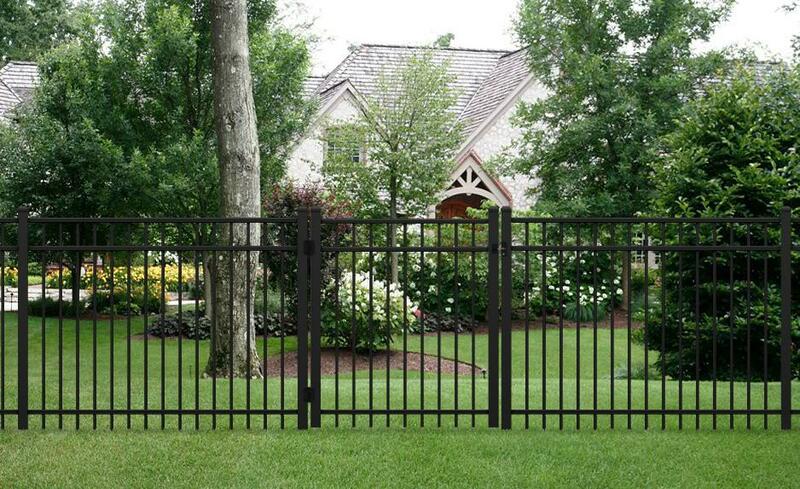 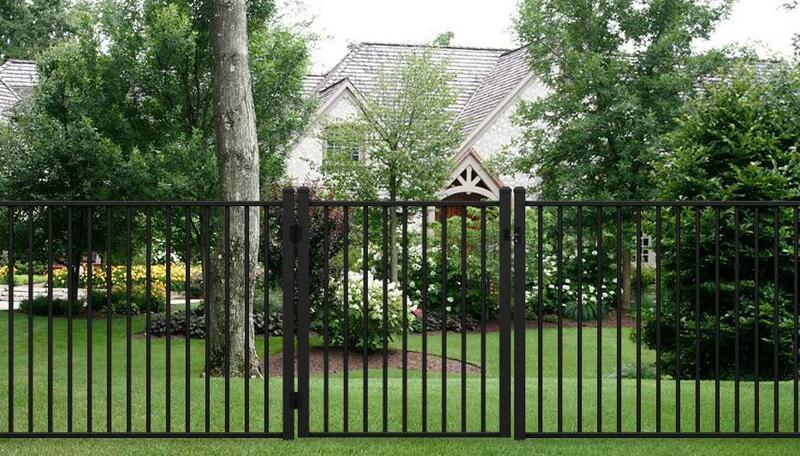 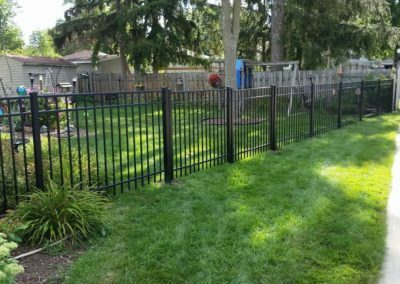 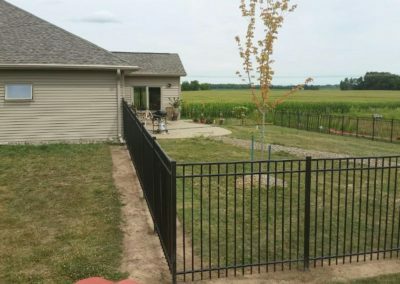 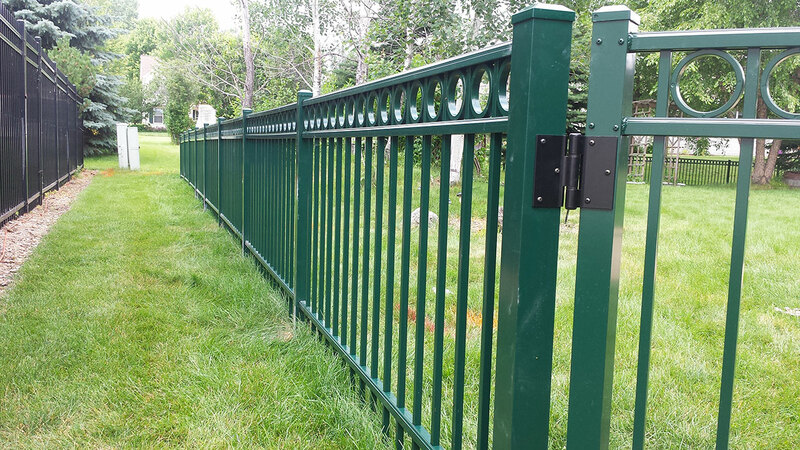 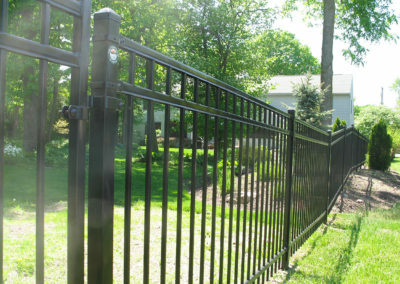 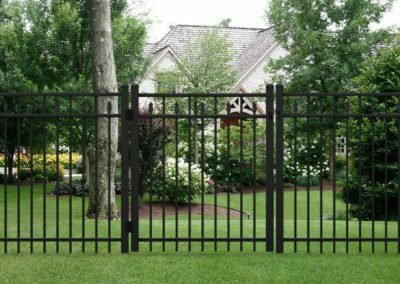 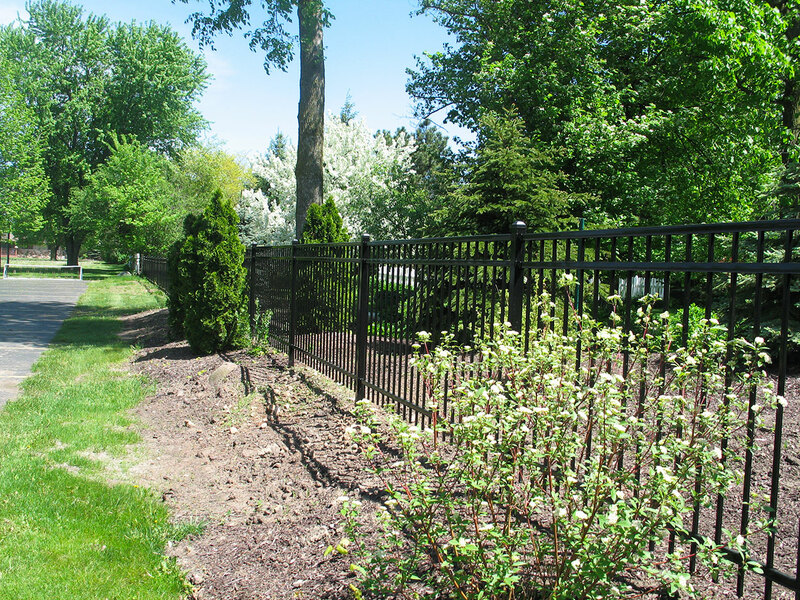 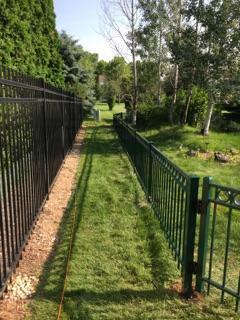 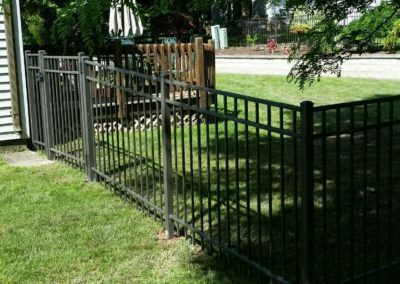 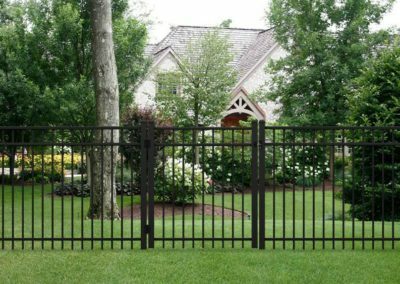 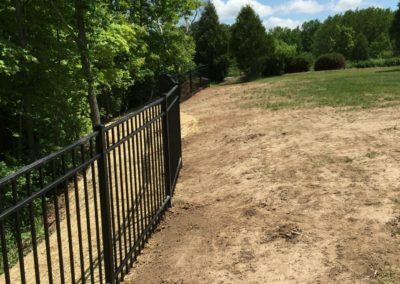 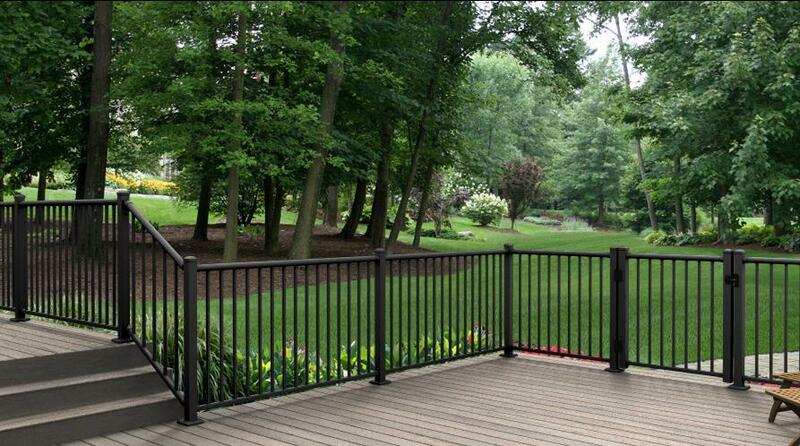 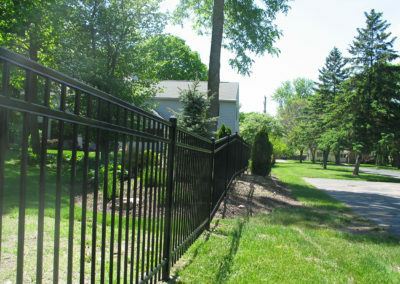 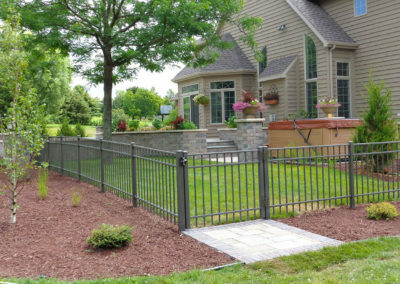 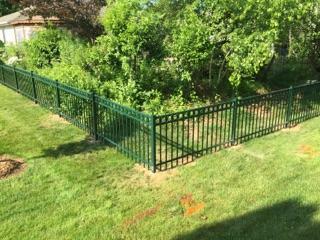 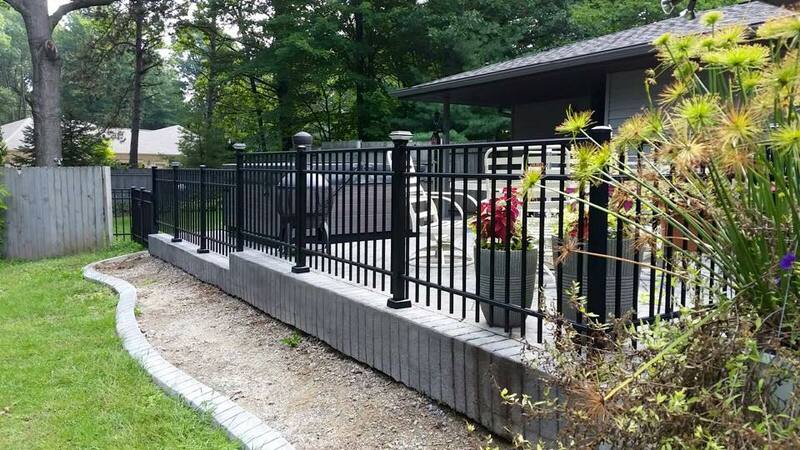 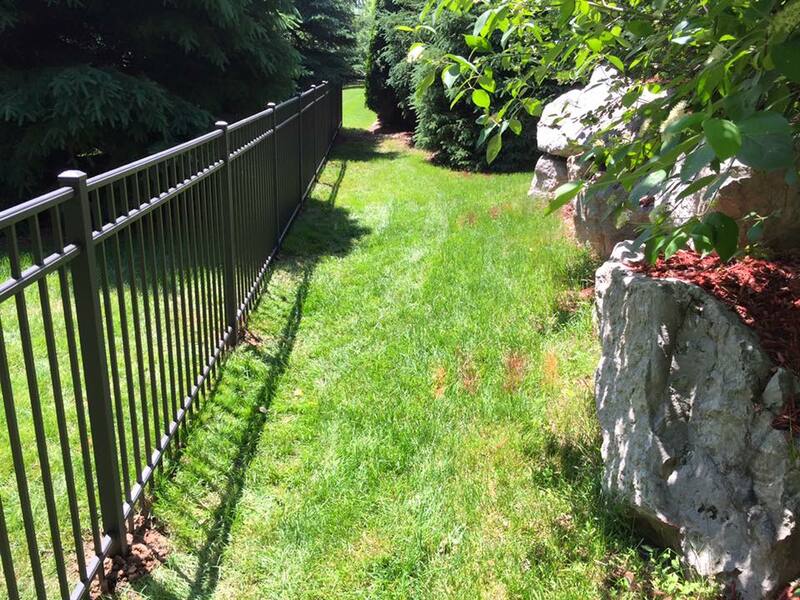 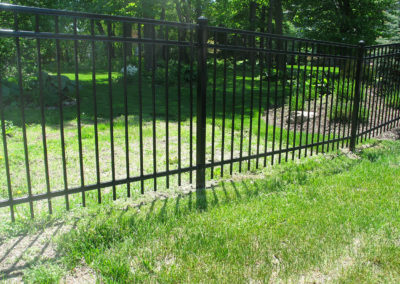 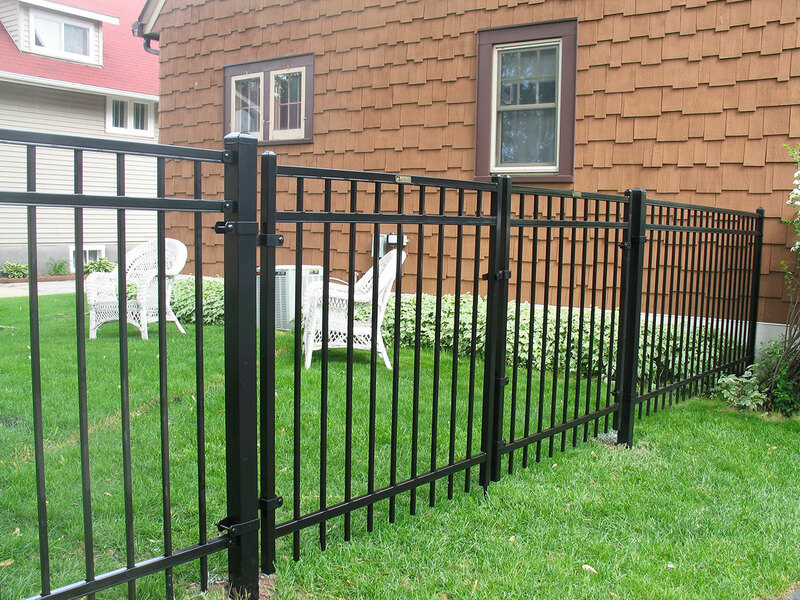 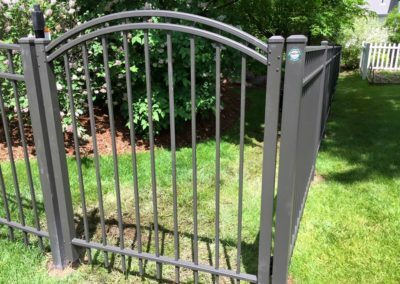 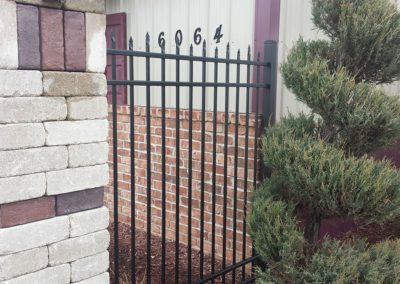 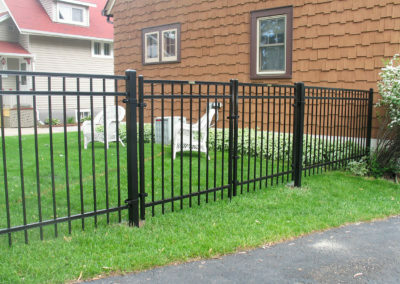 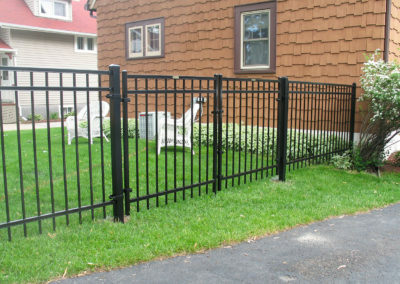 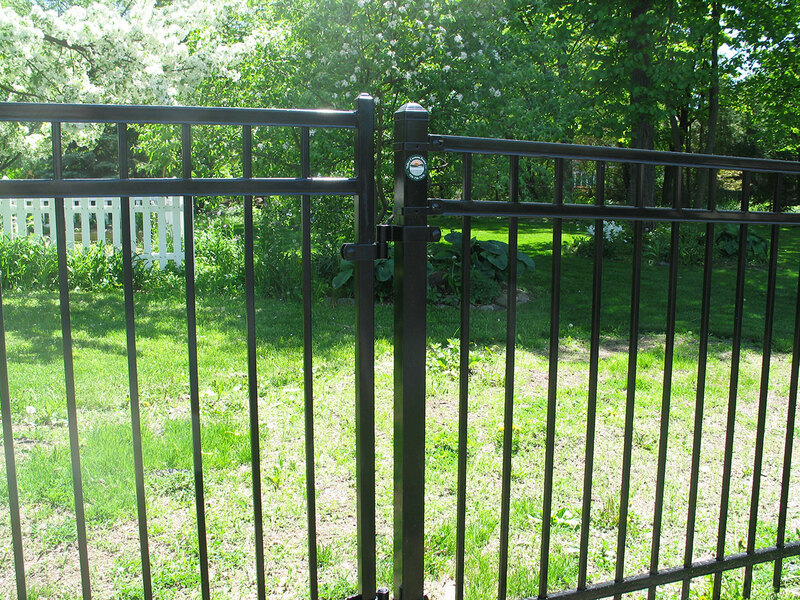 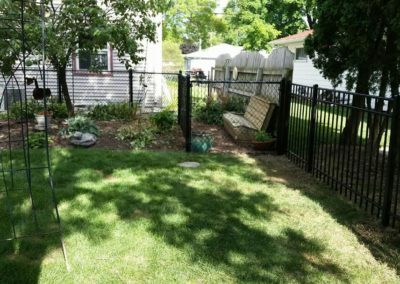 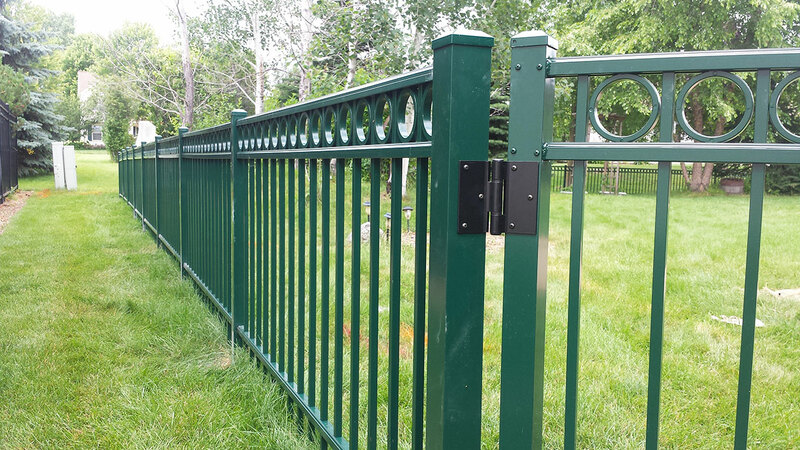 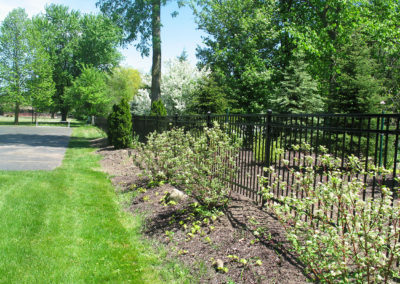 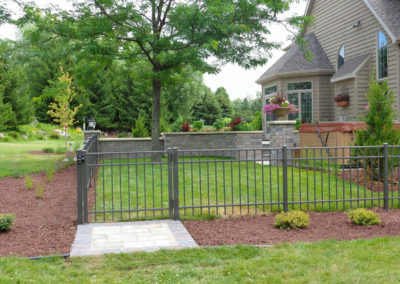 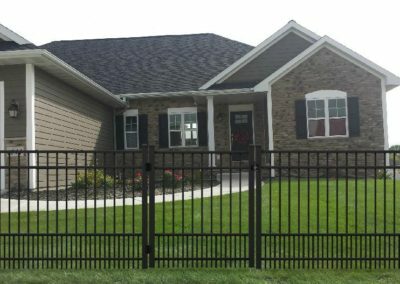 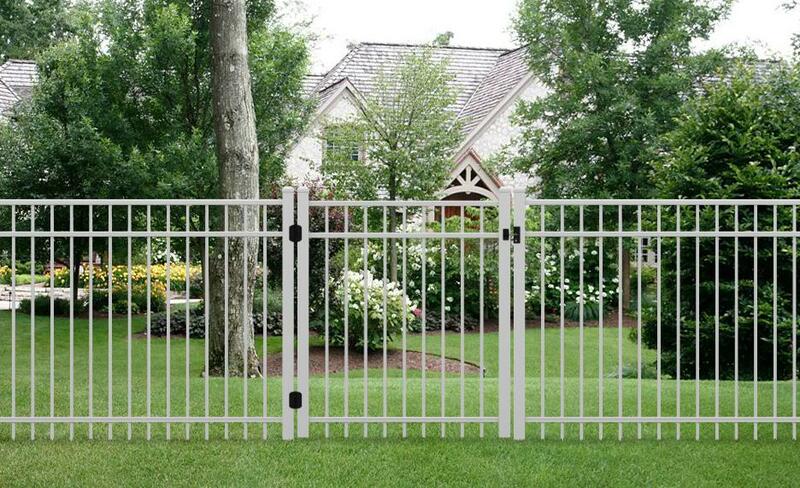 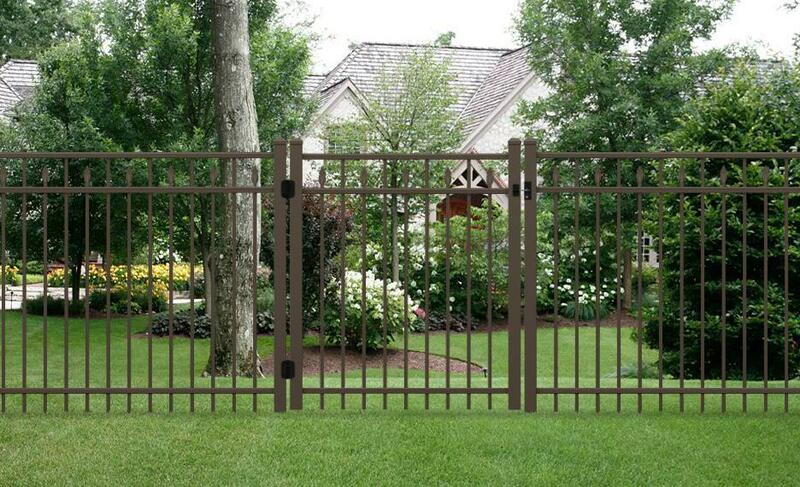 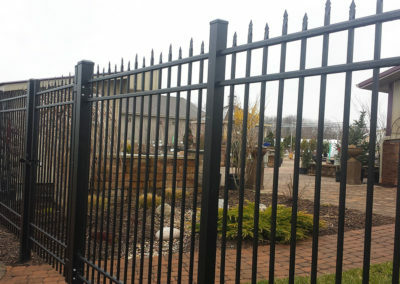 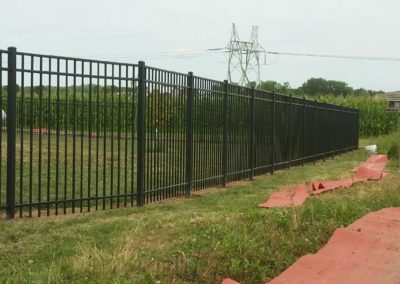 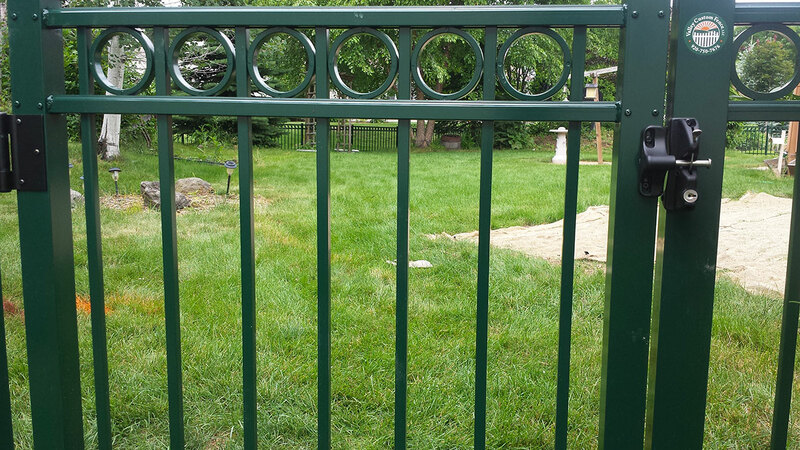 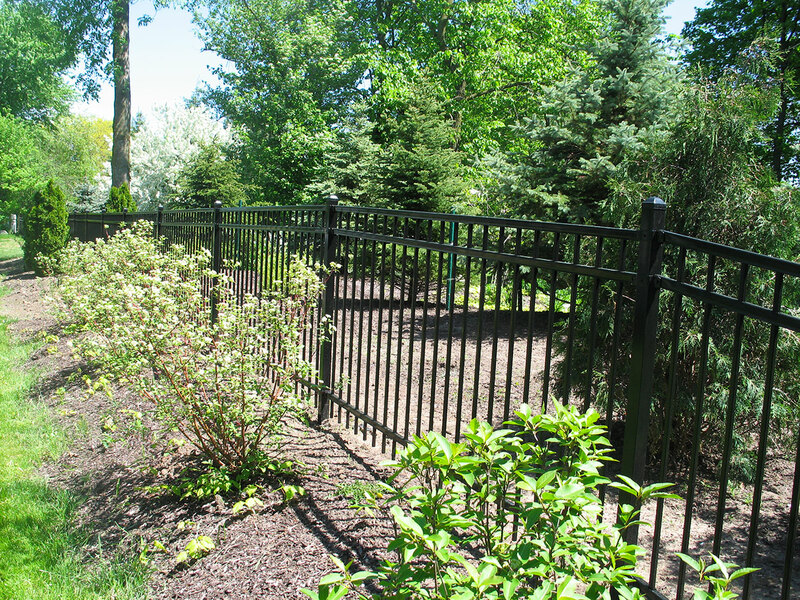 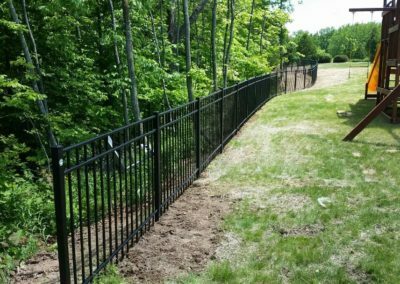 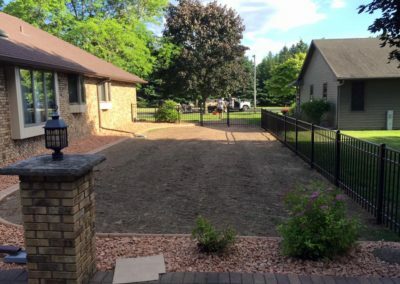 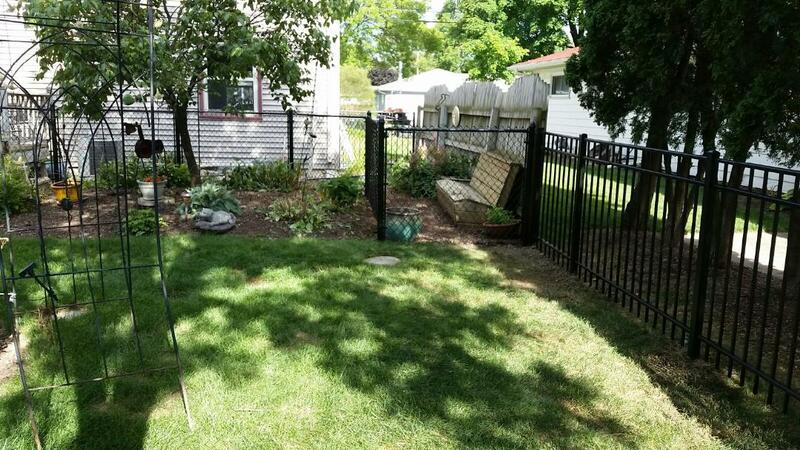 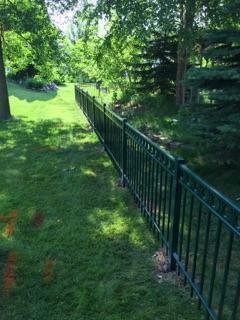 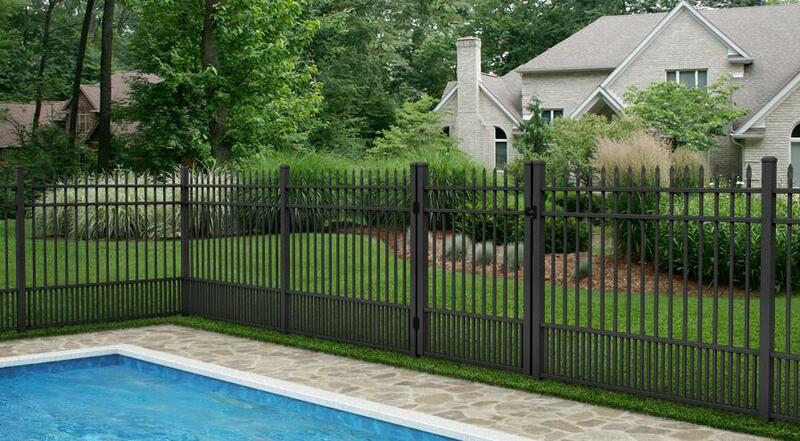 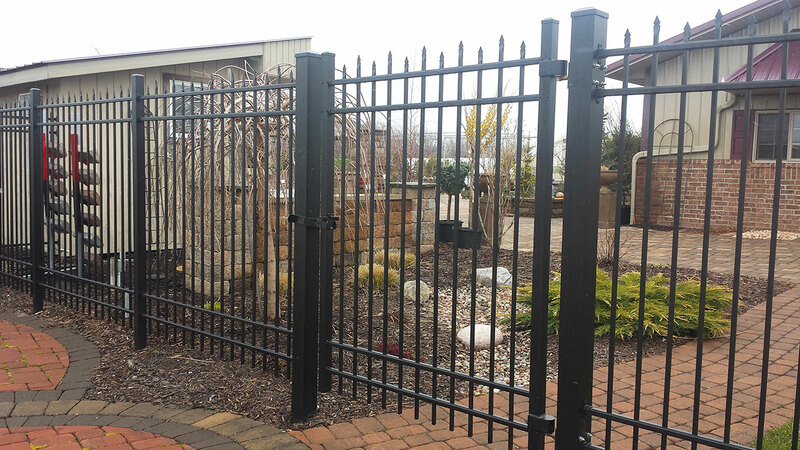 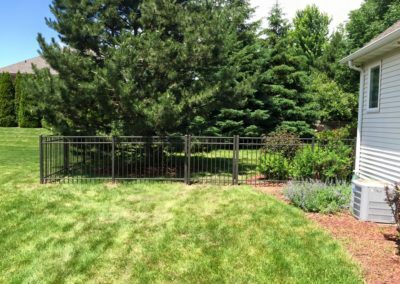 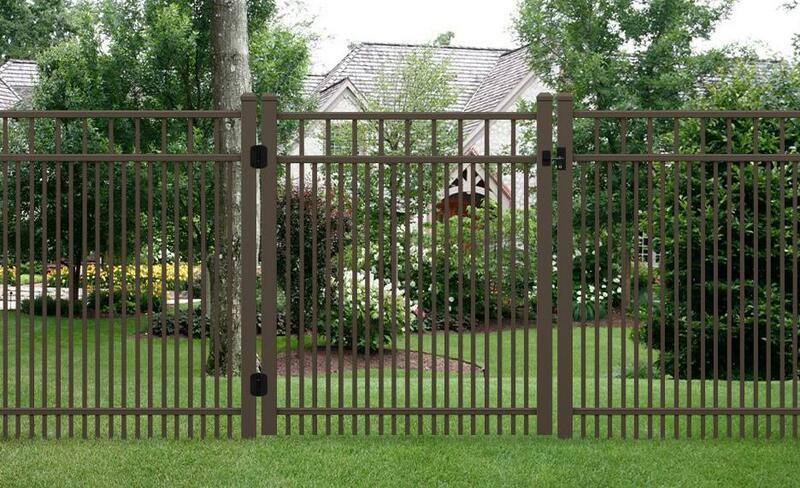 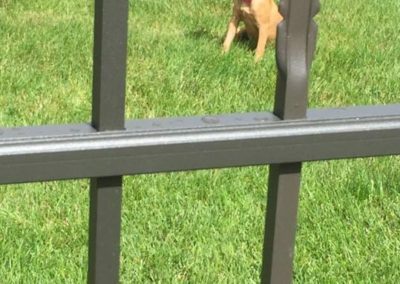 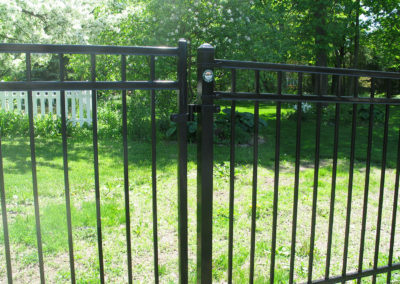 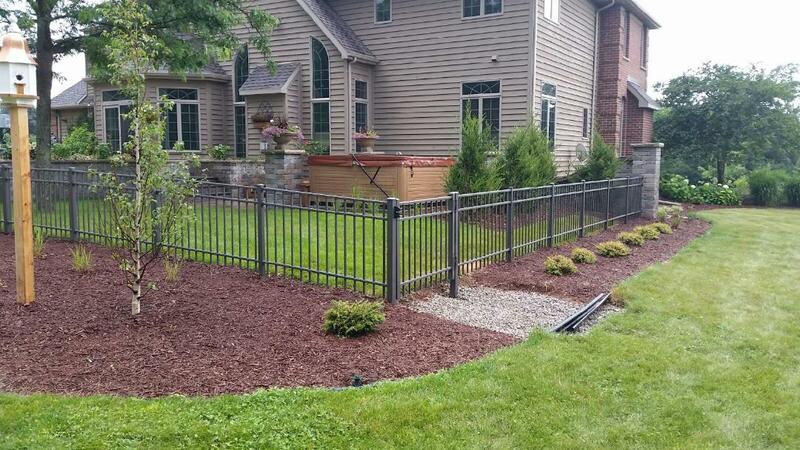 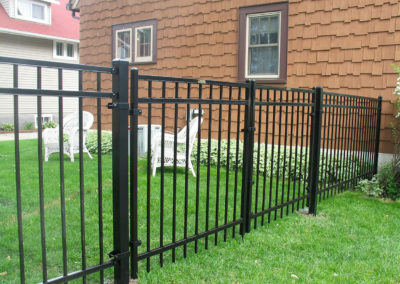 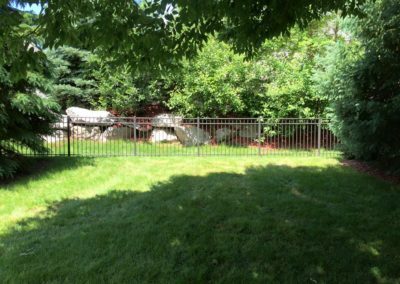 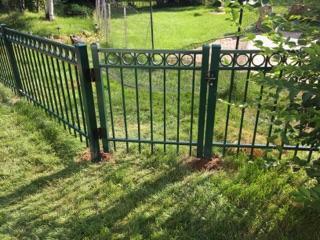 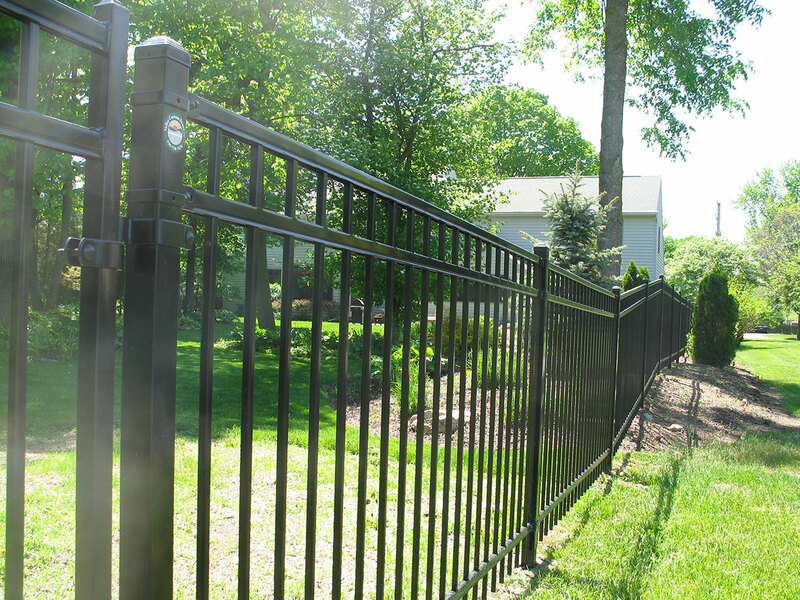 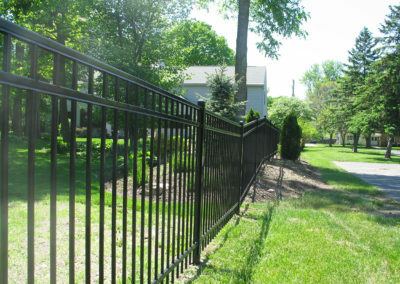 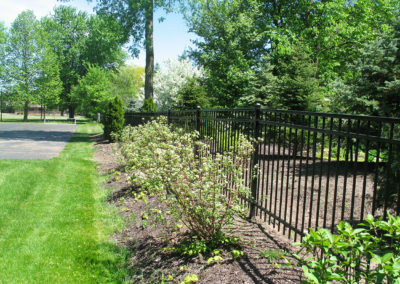 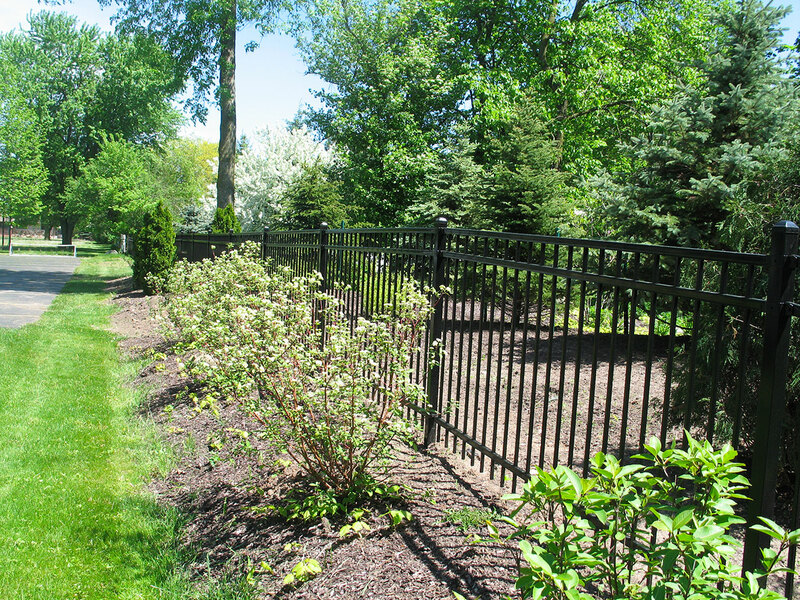 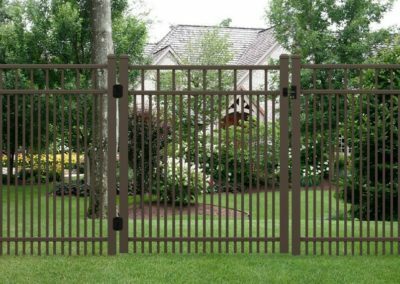 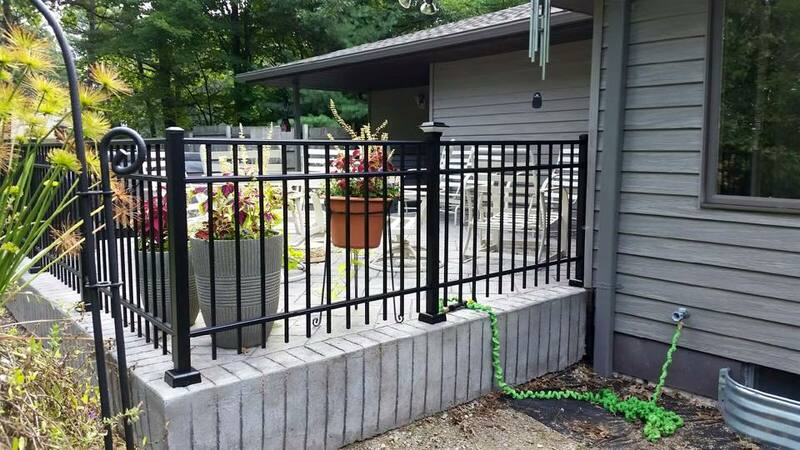 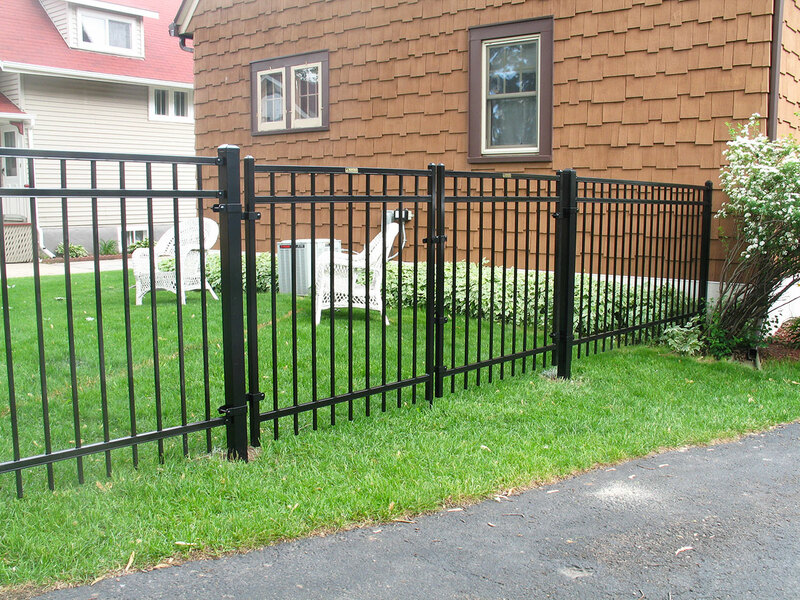 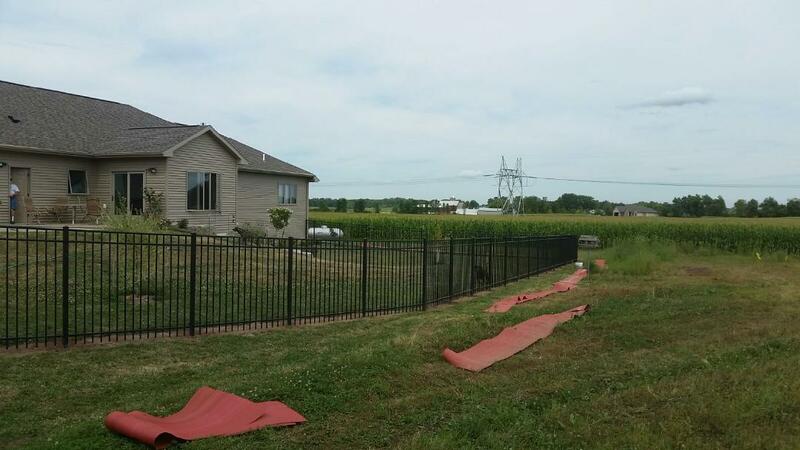 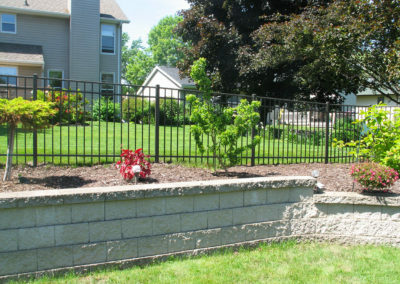 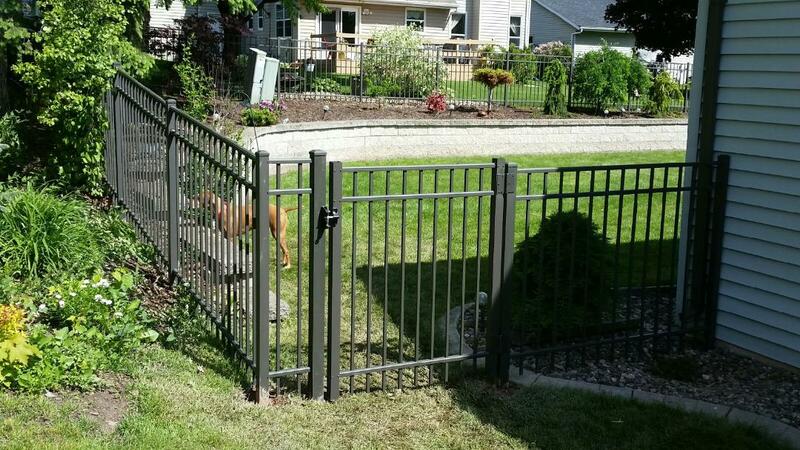 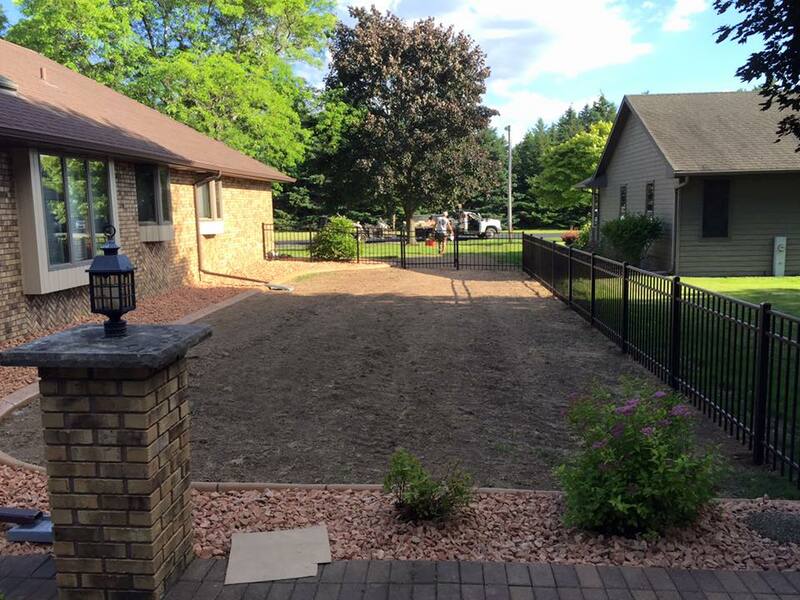 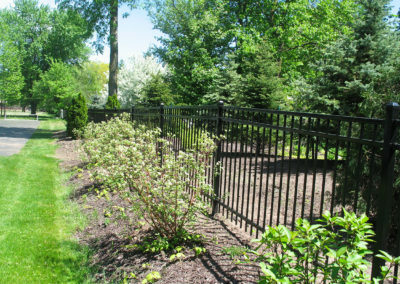 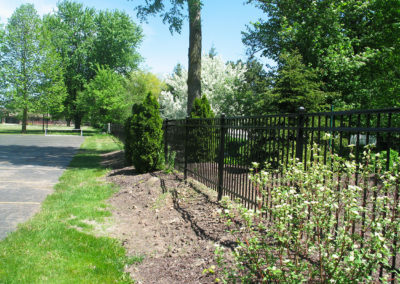 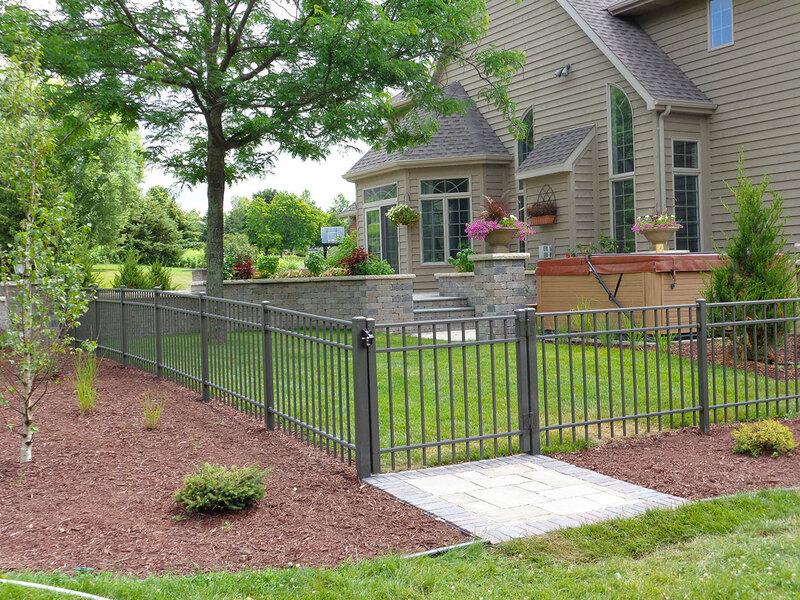 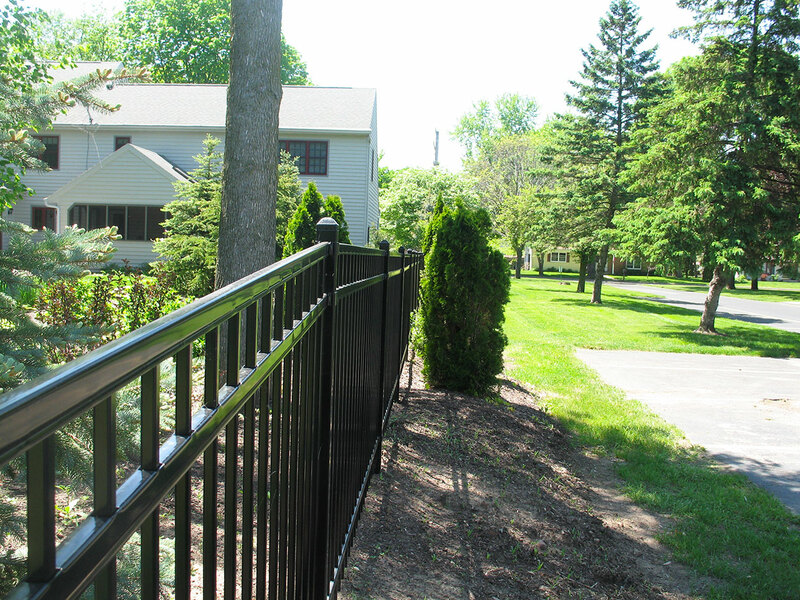 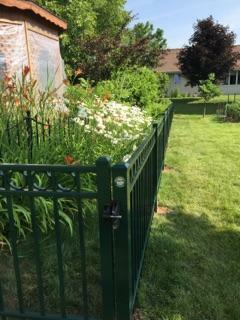 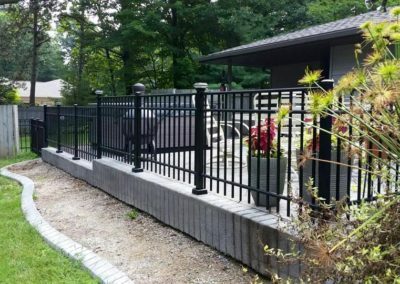 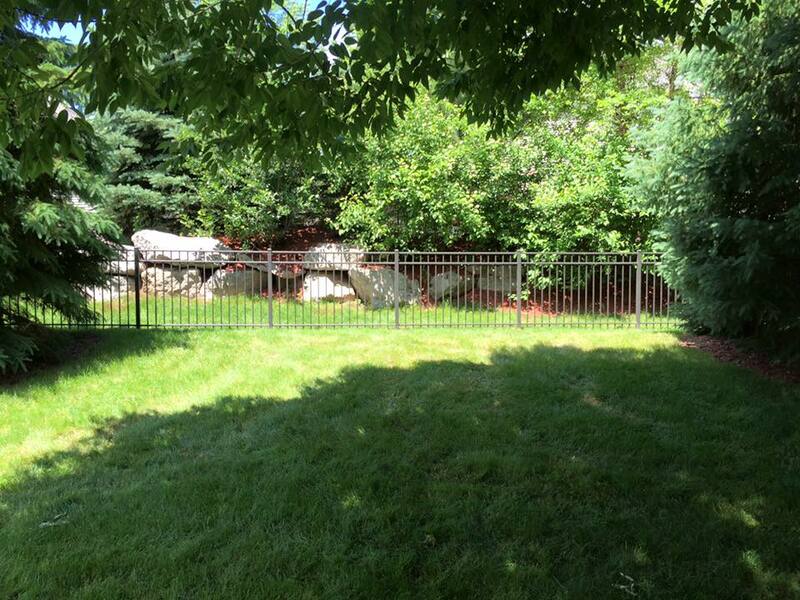 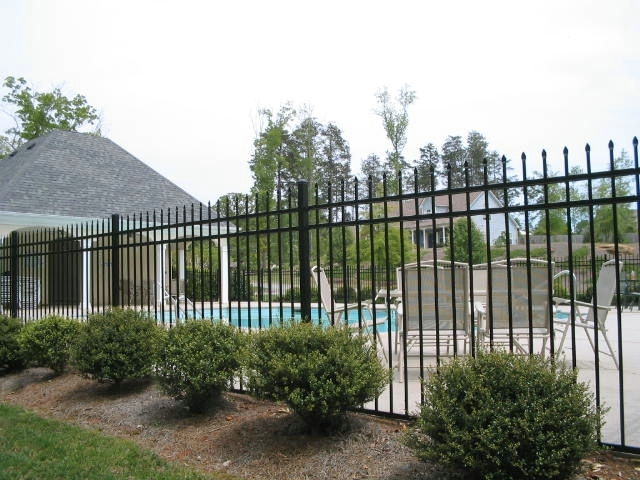 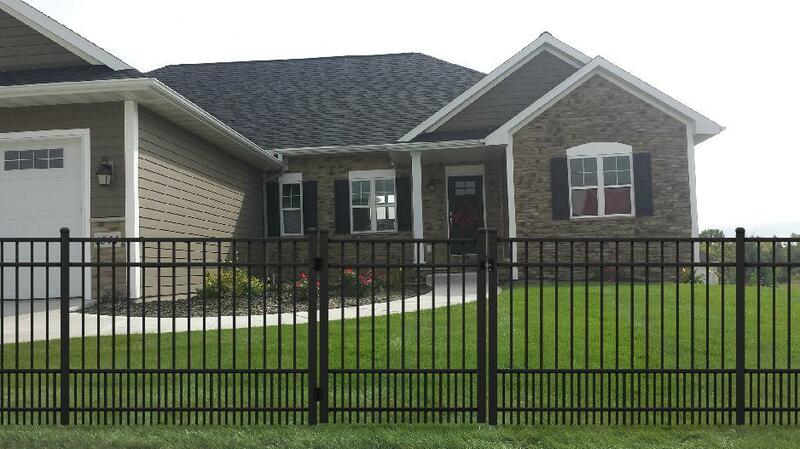 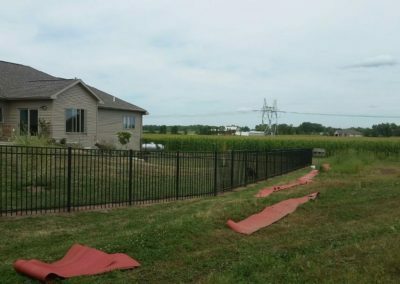 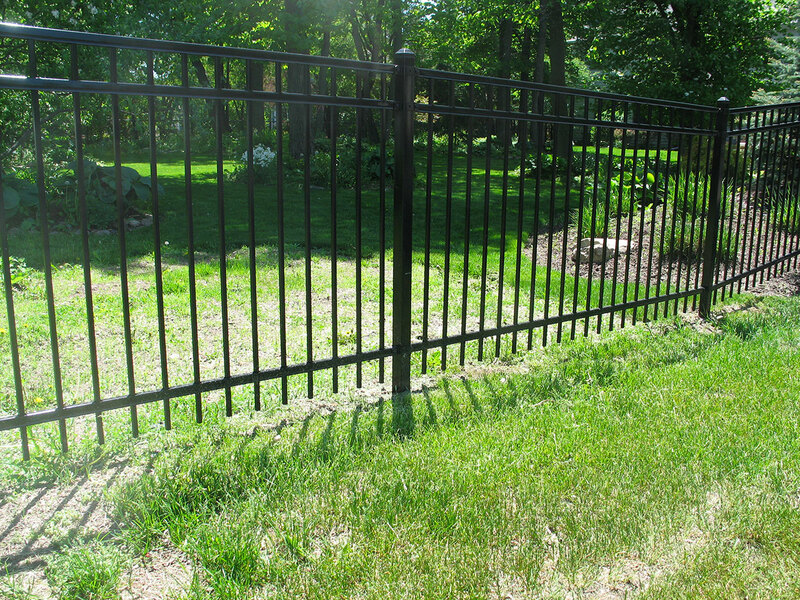 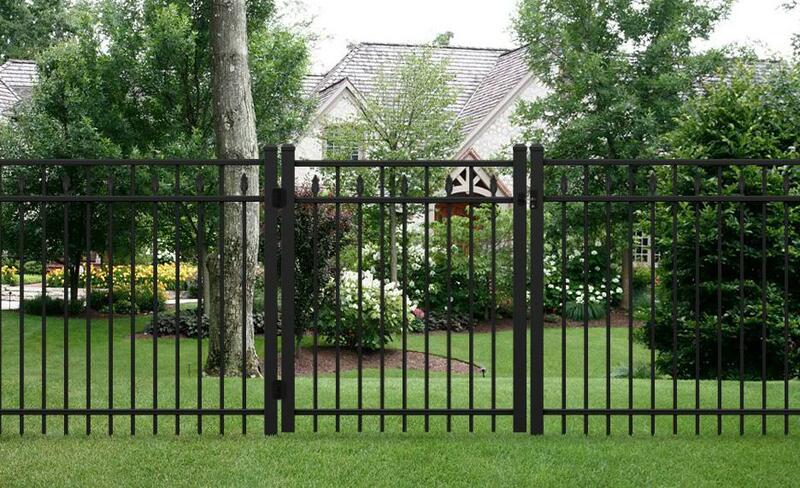 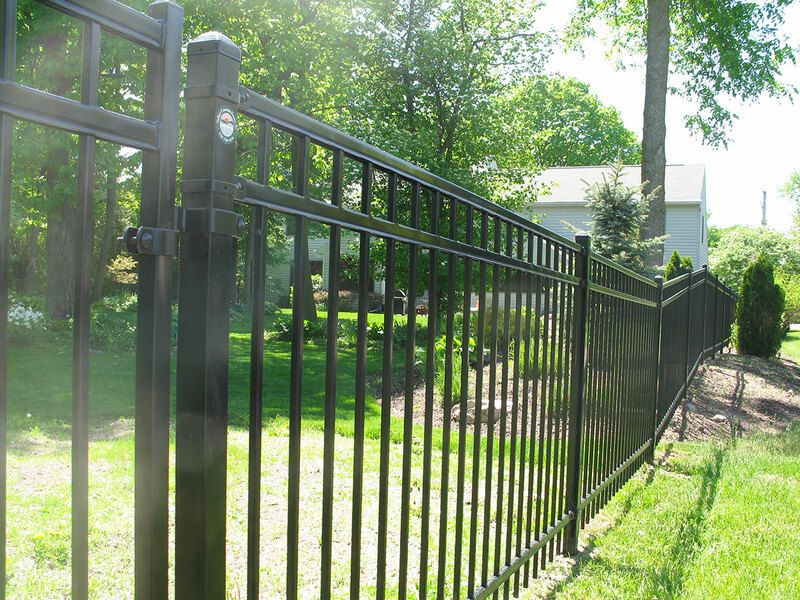 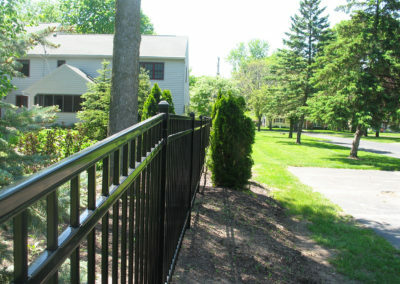 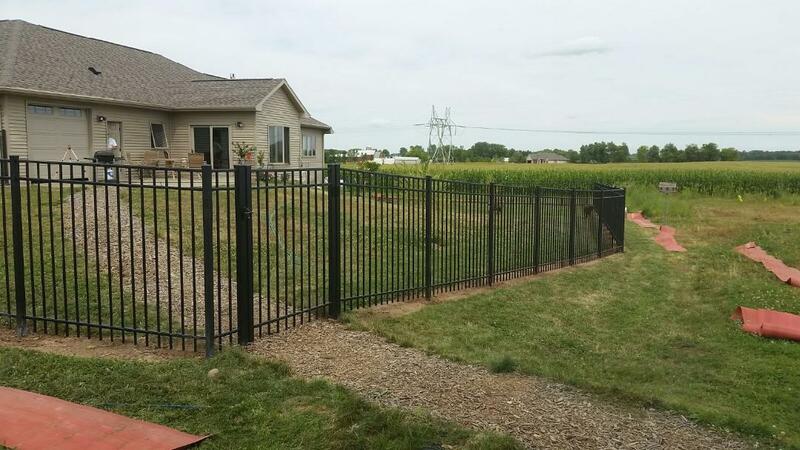 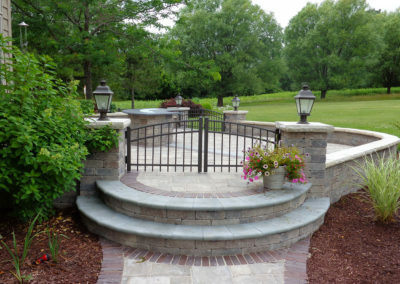 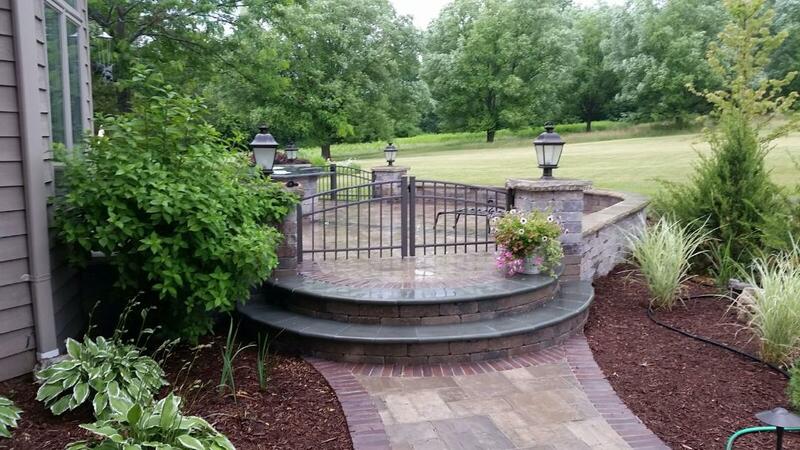 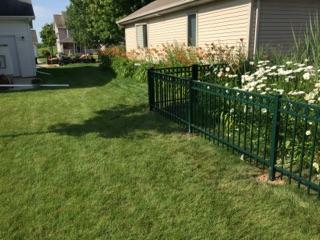 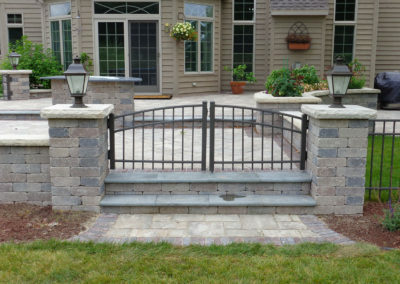 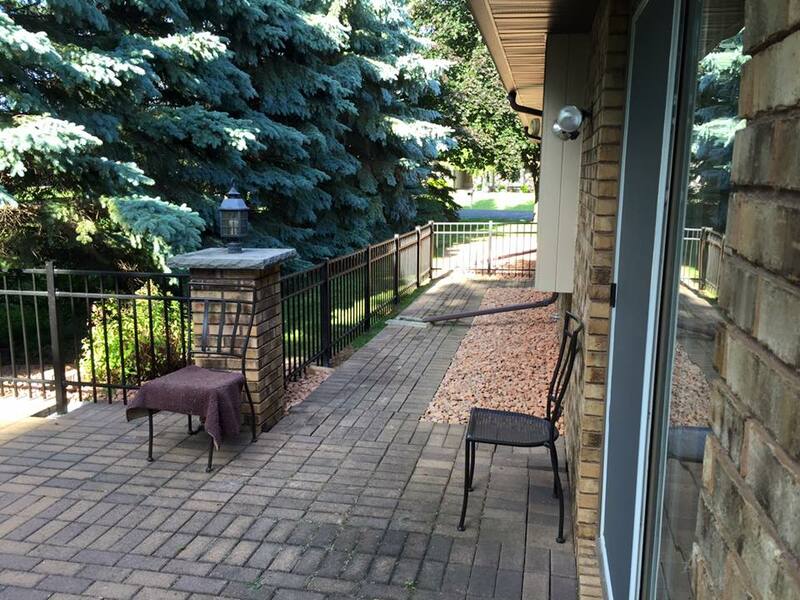 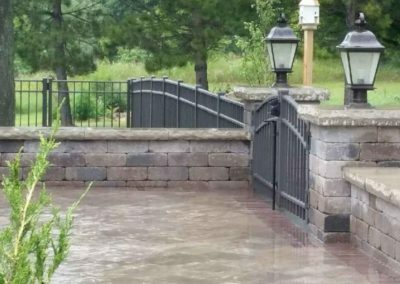 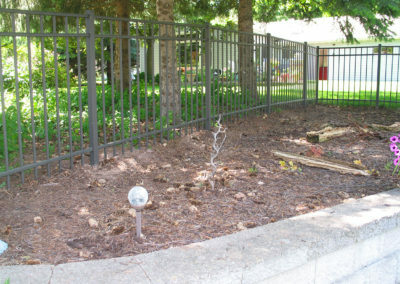 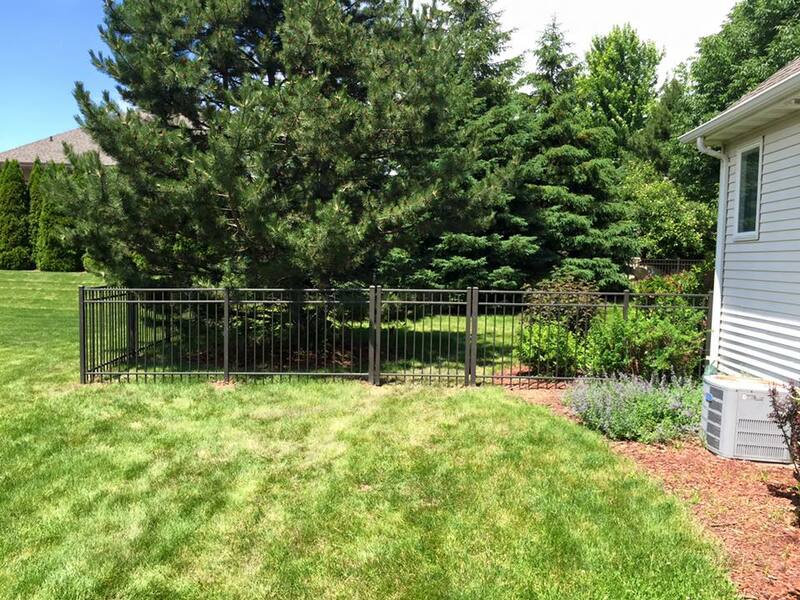 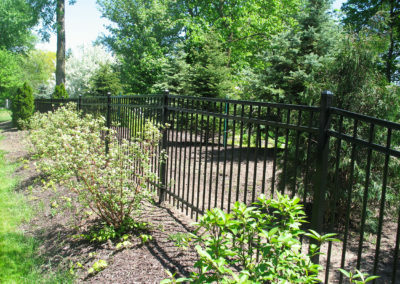 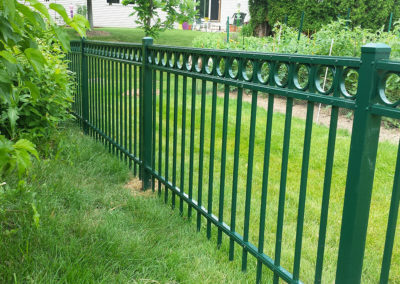 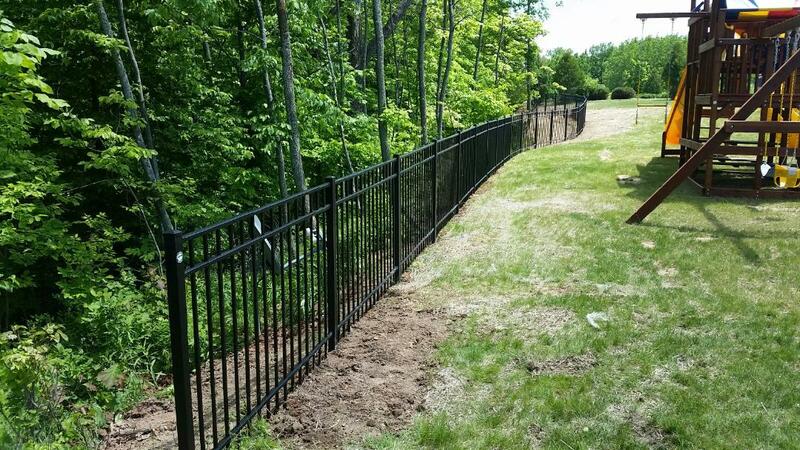 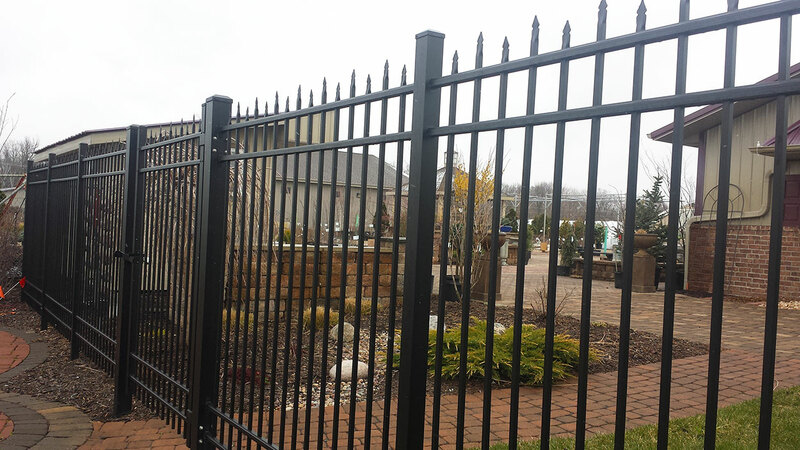 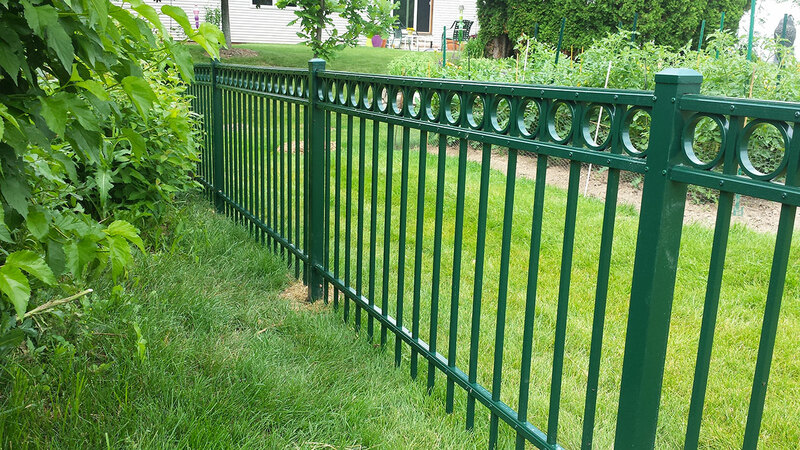 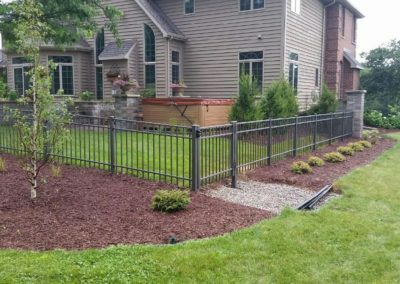 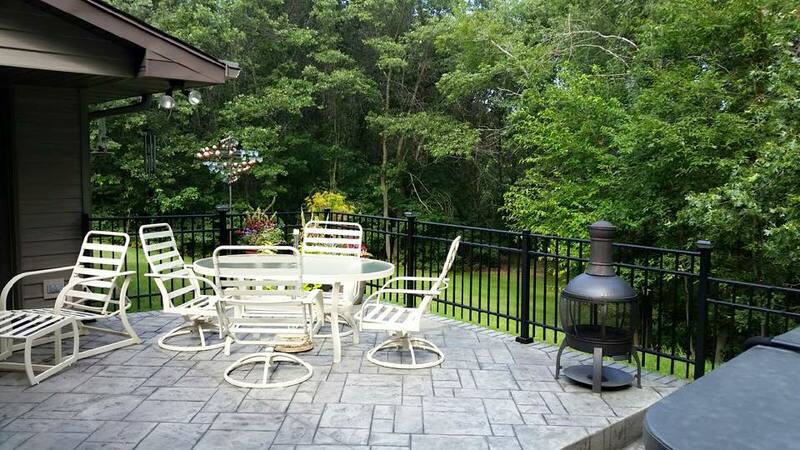 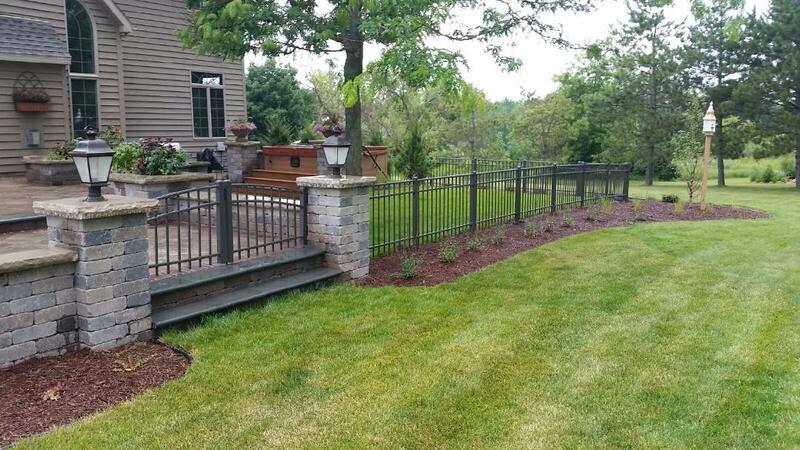 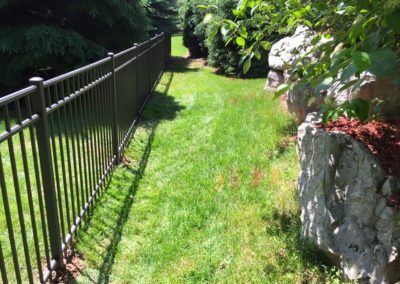 Valley Custom Fence is pleased to offer you the best choices in ornamental steel and aluminum fences. 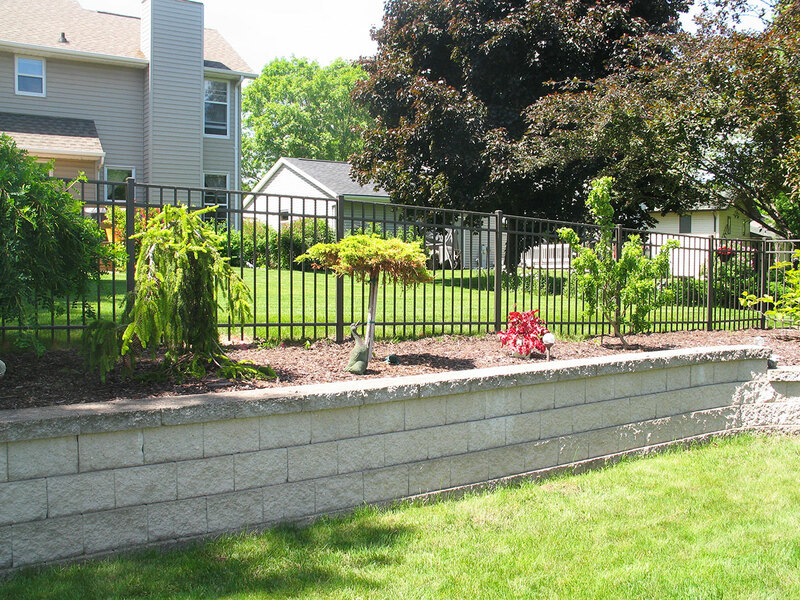 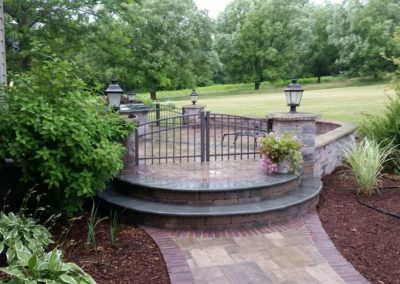 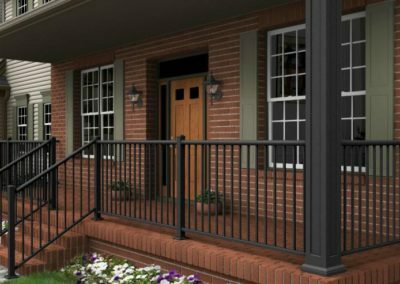 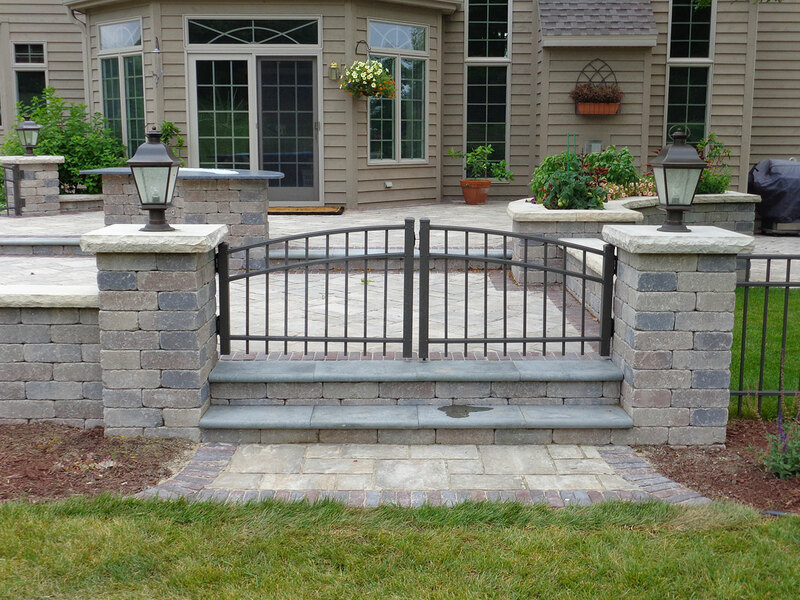 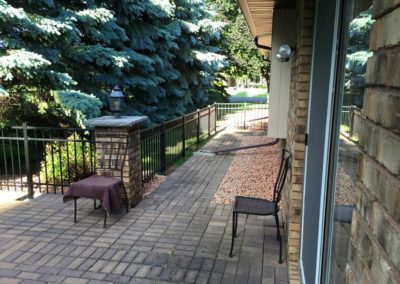 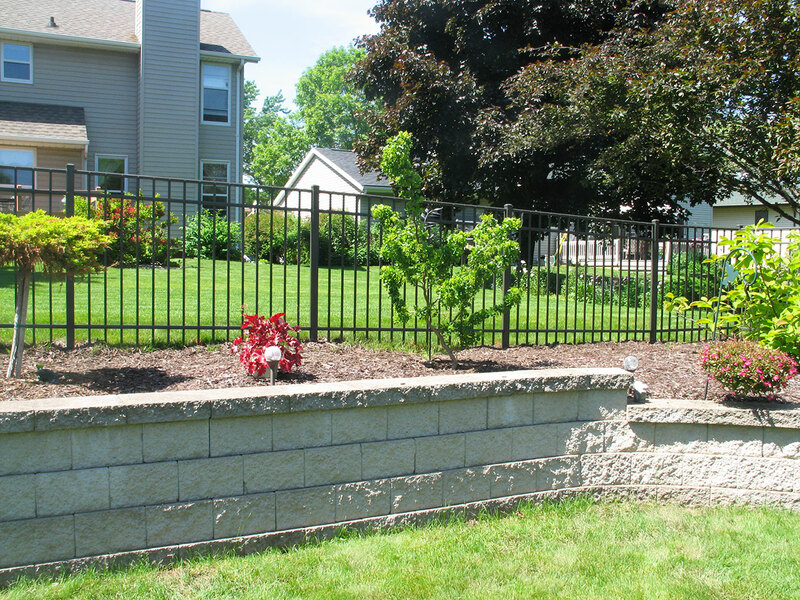 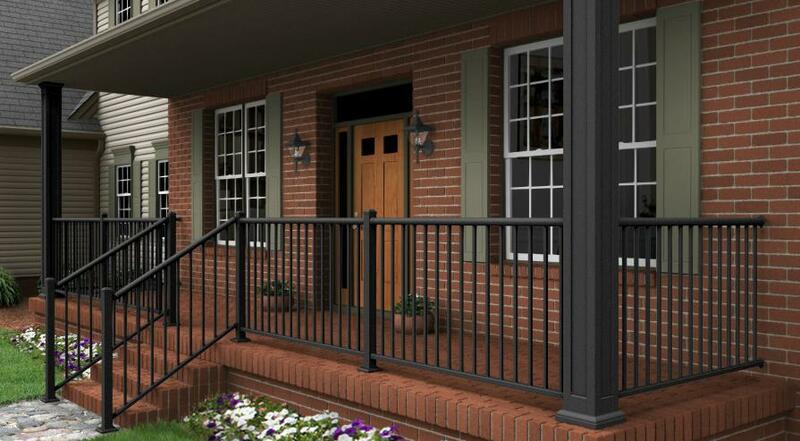 Get the traditional look of wrought iron without the ongoing maintenance. 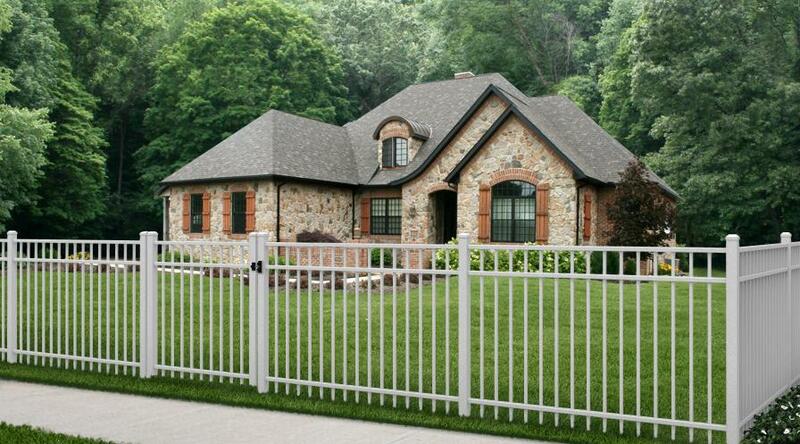 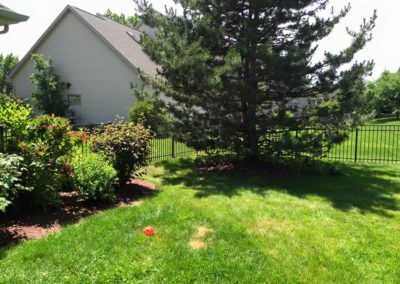 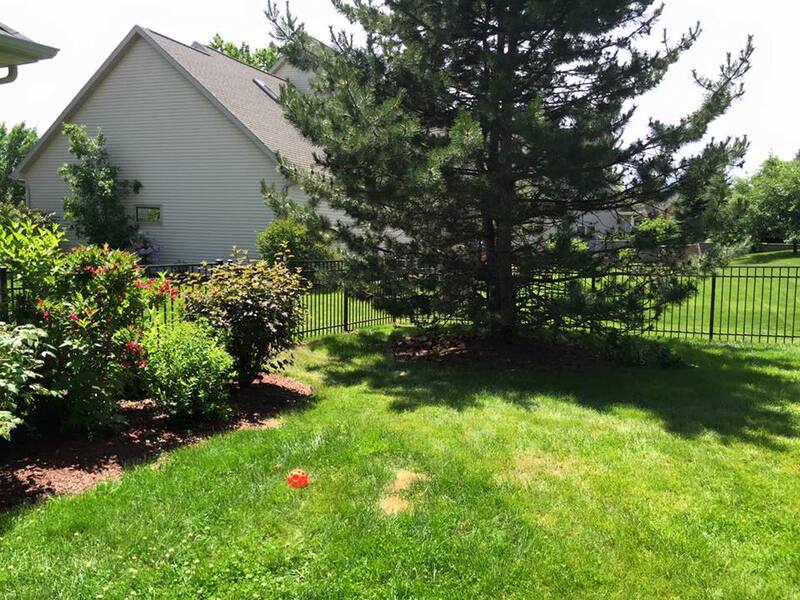 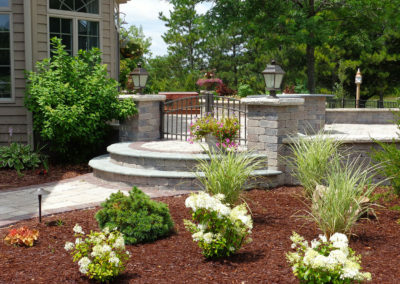 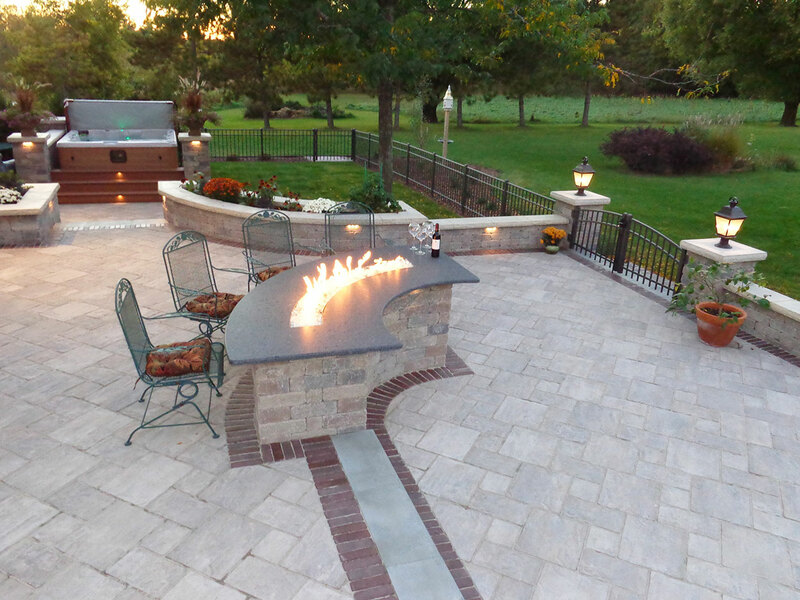 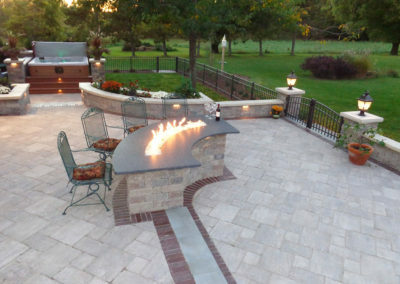 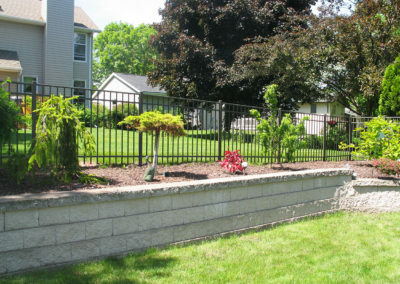 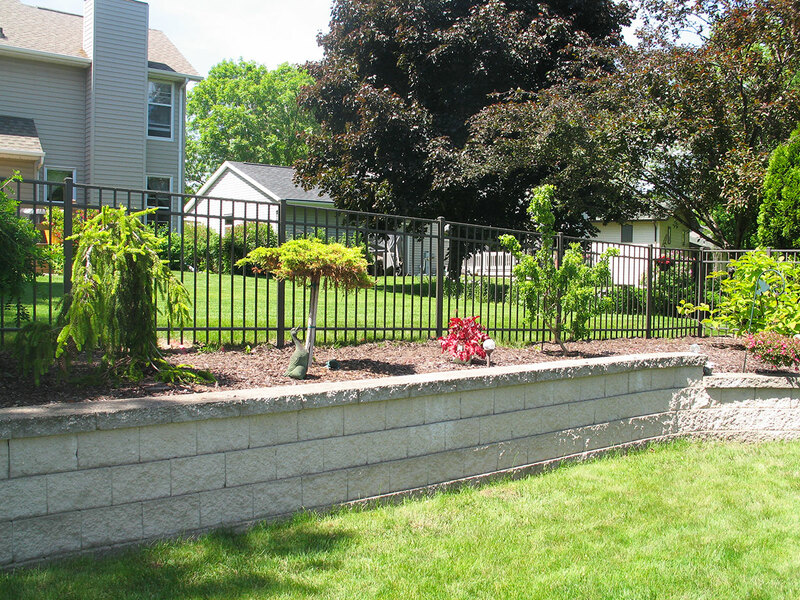 There are many styles to choose from to give you an elegant and low maintenance system without breaking the bank.